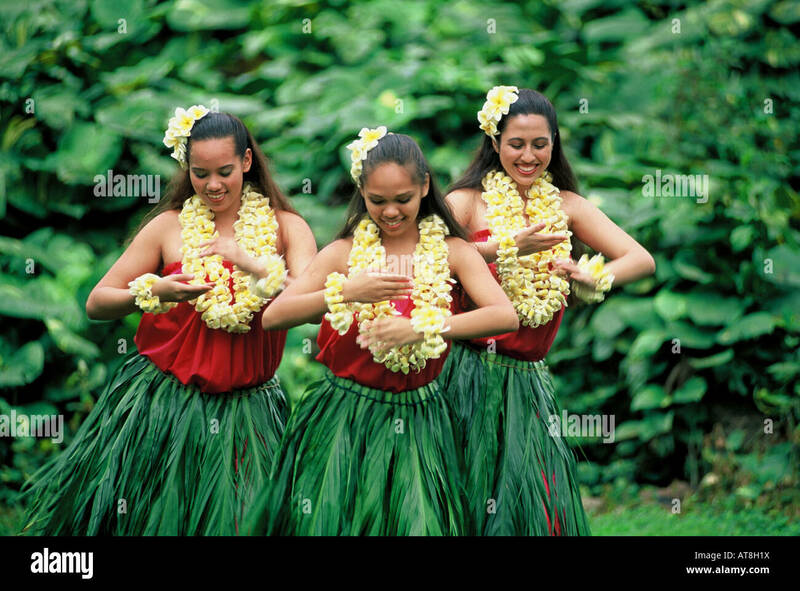 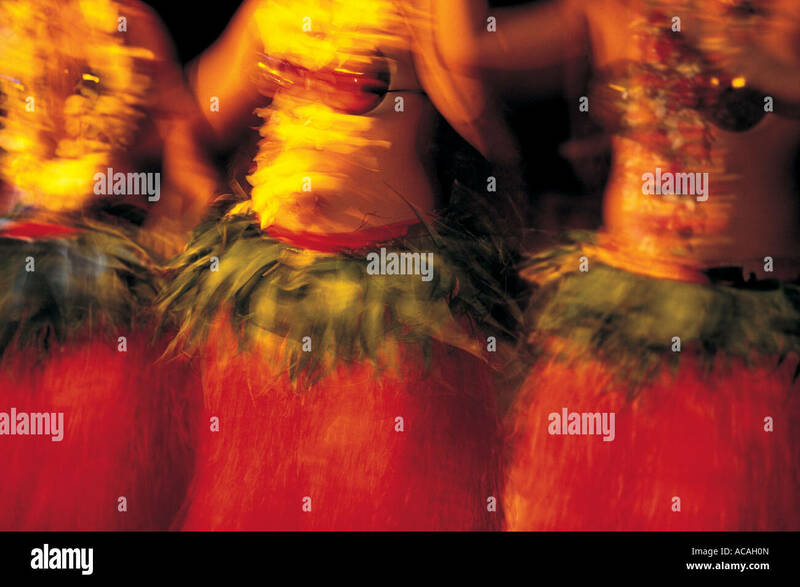 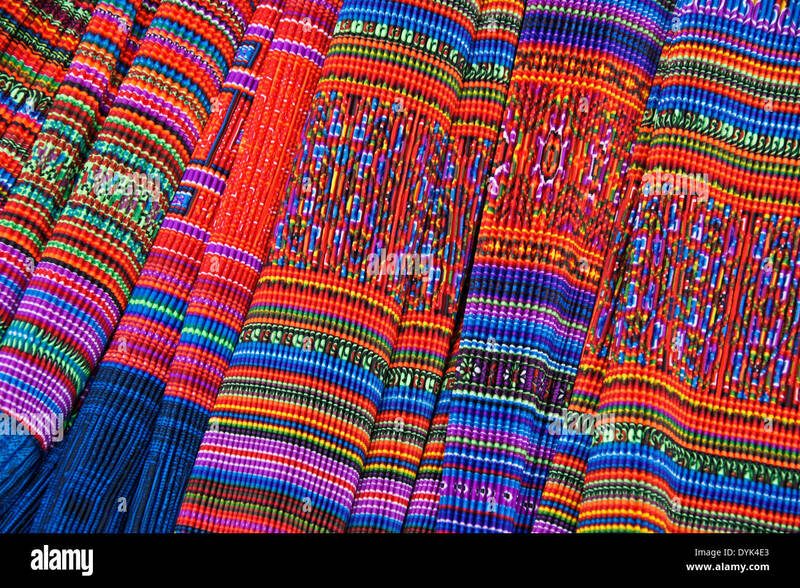 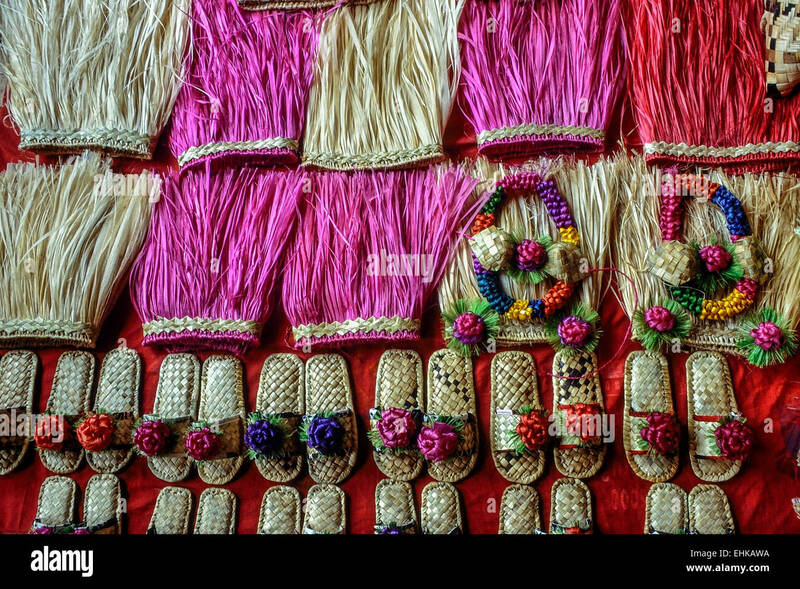 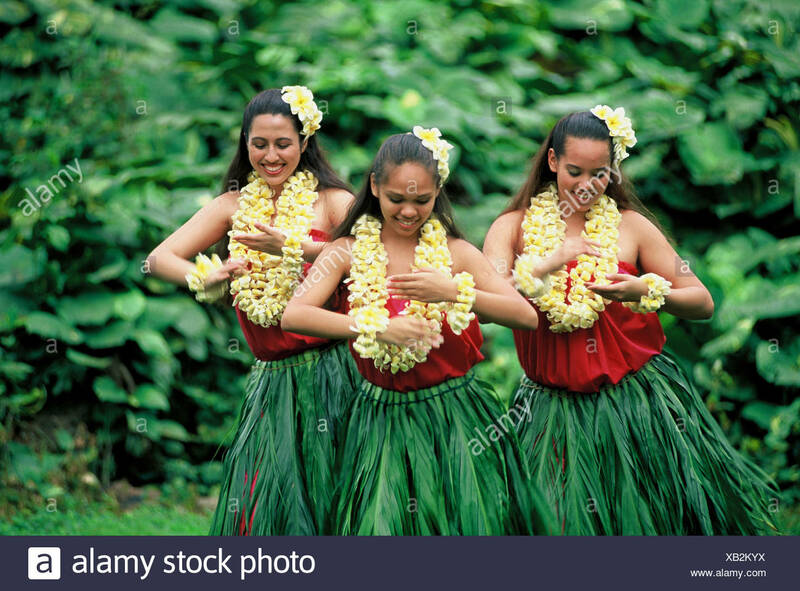 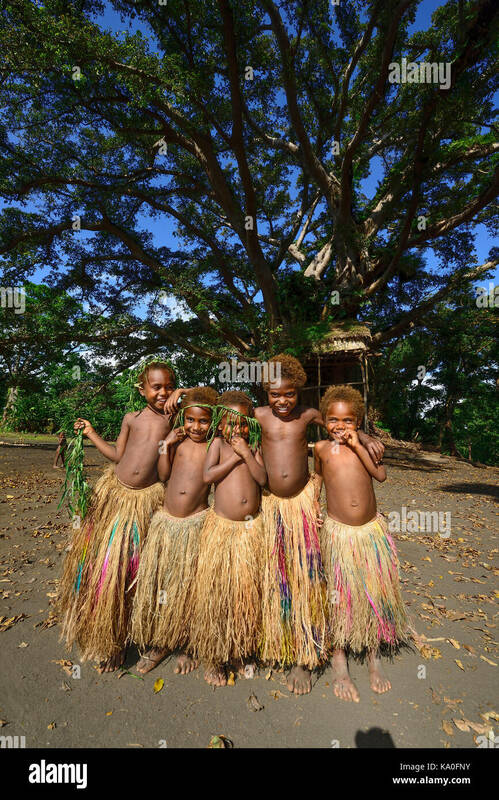 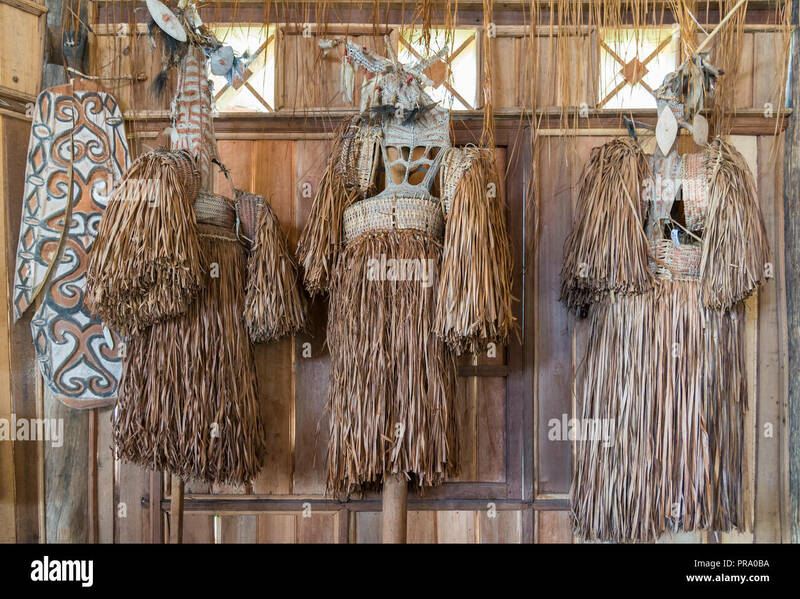 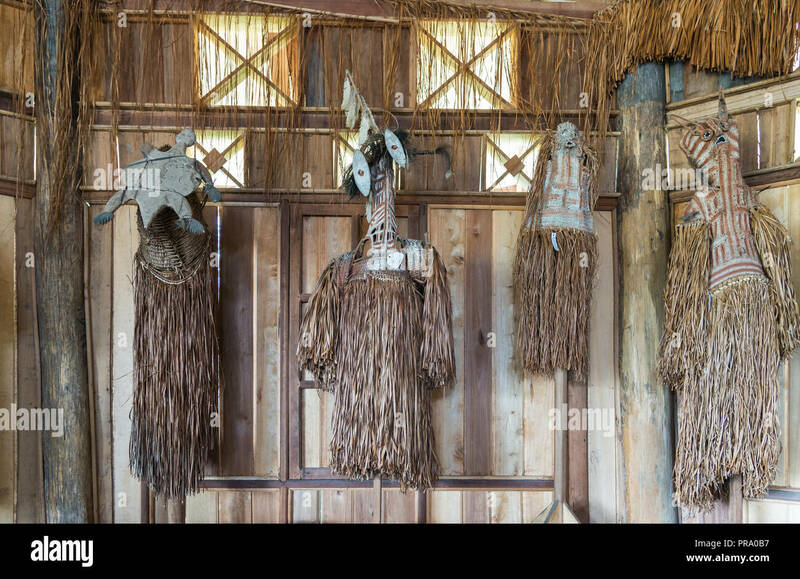 Collection of traditional grass skirts indigenous women wear hanging on a wall. 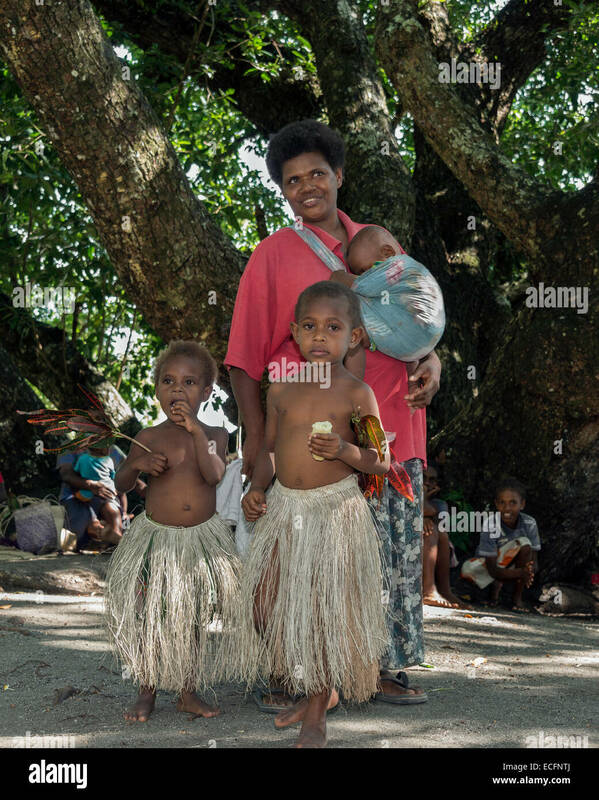 Wamena, Papua, Indonesia. 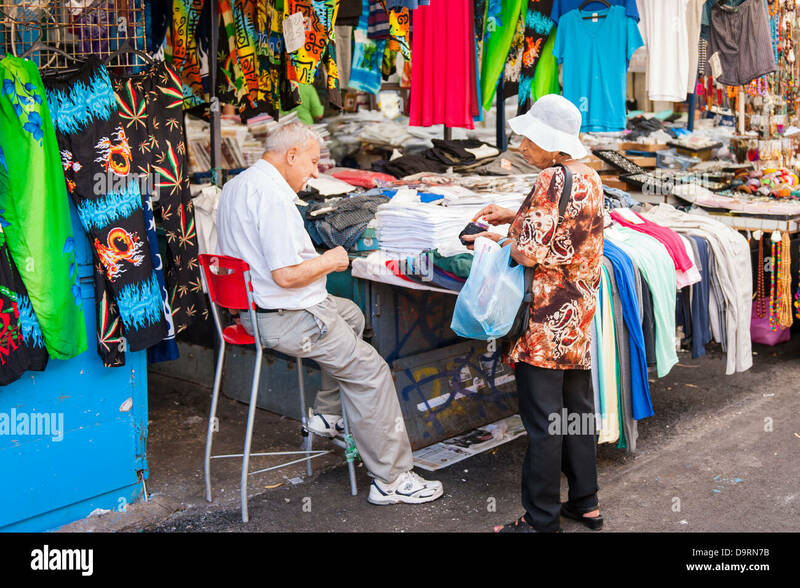 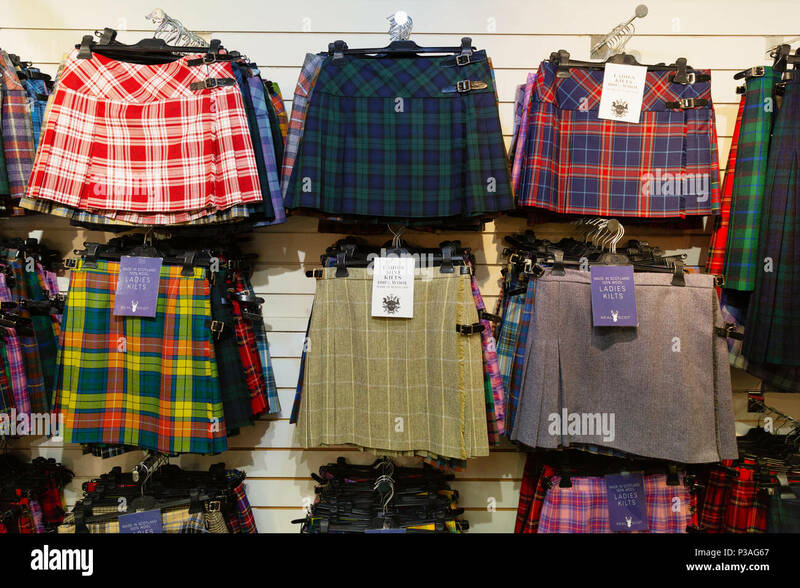 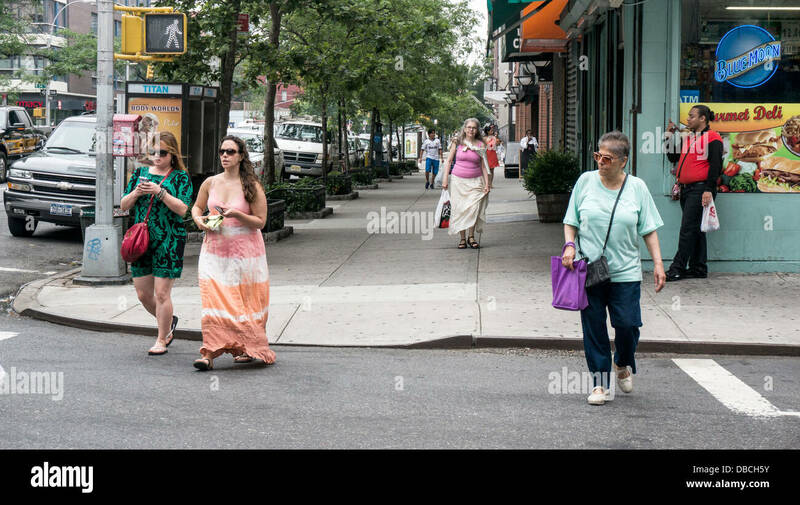 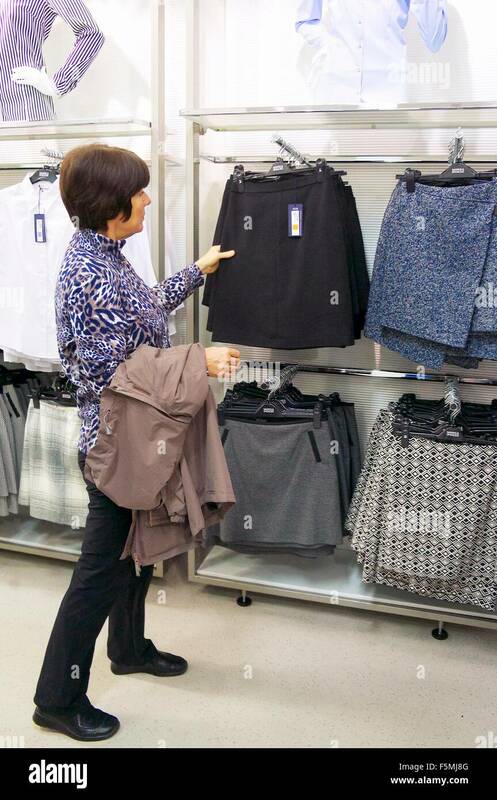 Middle aged woman shopping for skirt in a superstore. 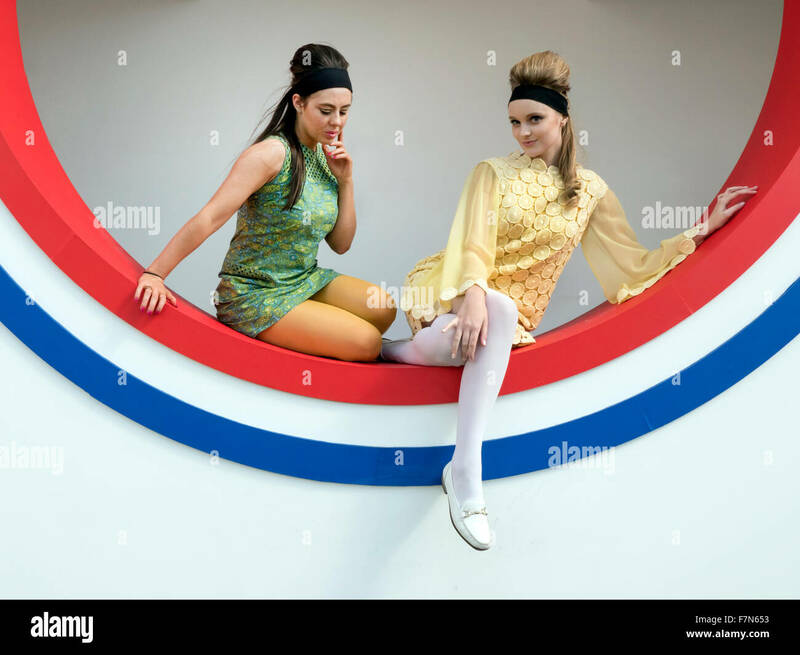 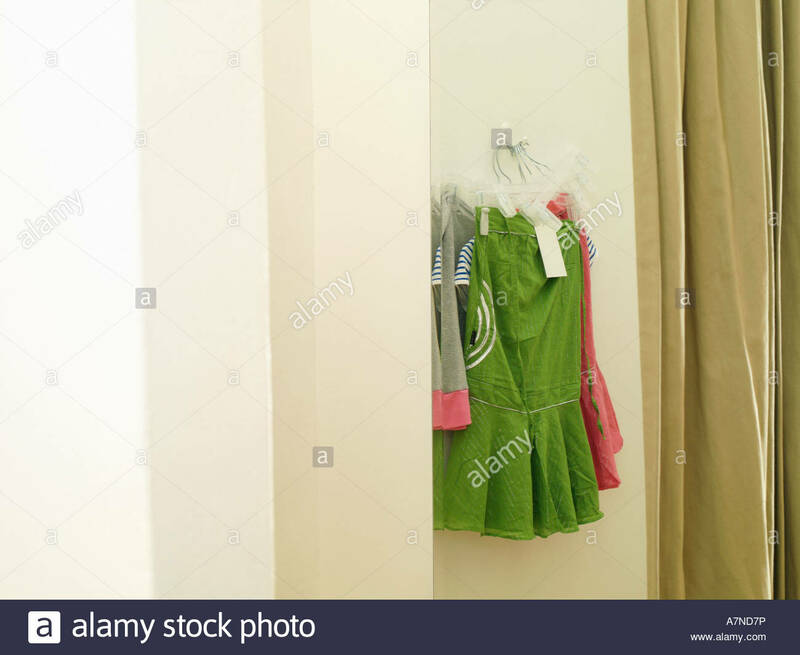 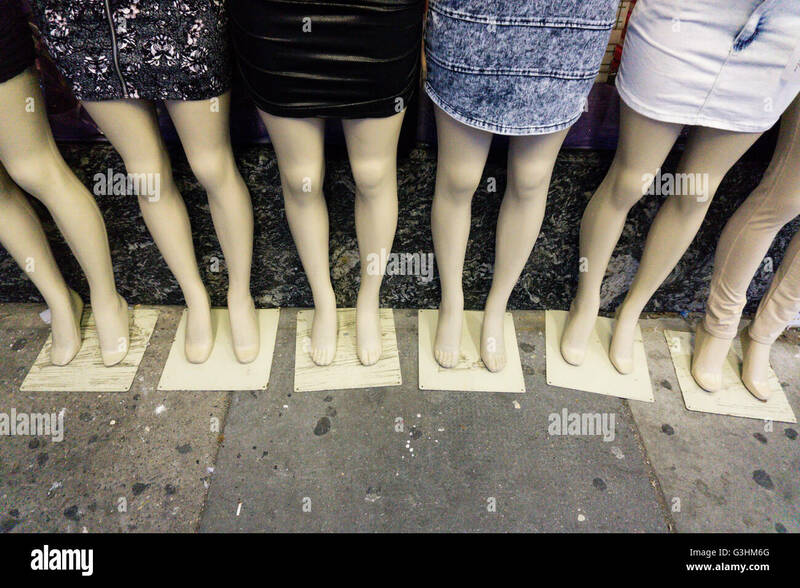 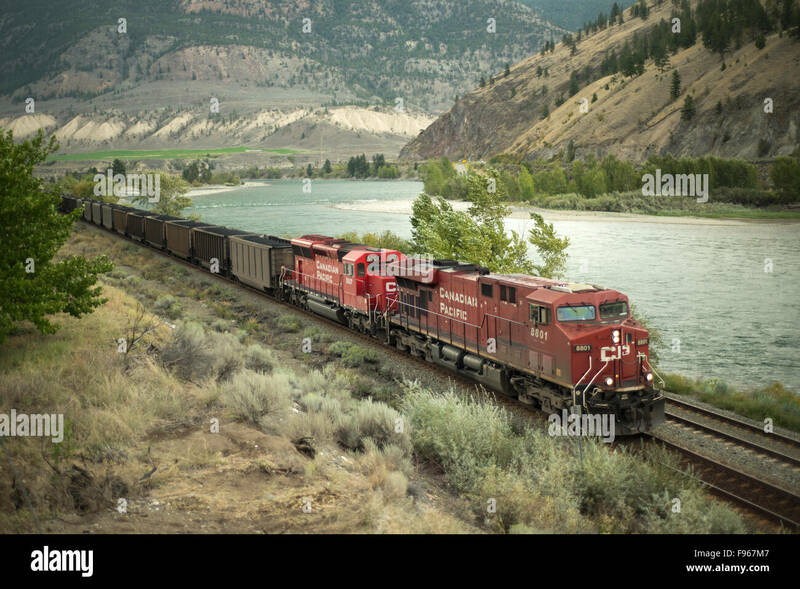 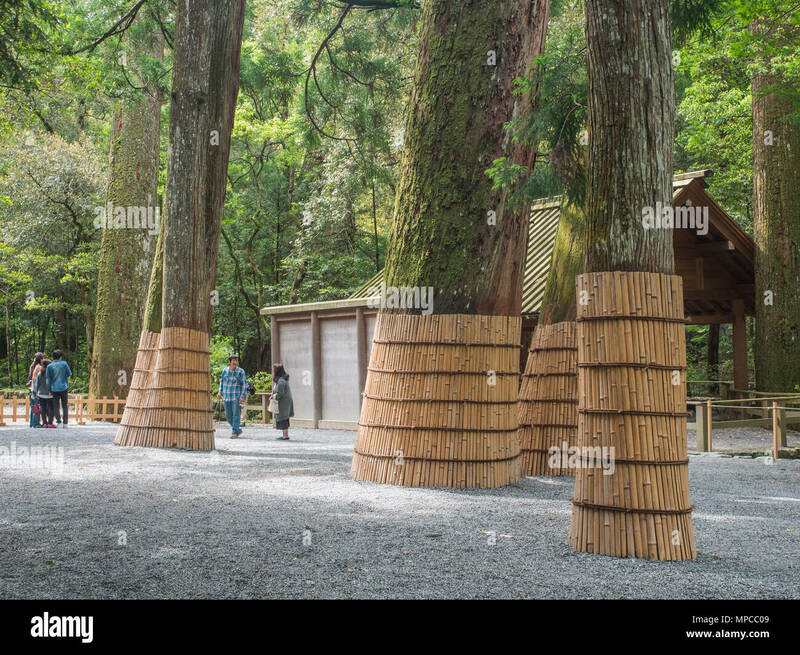 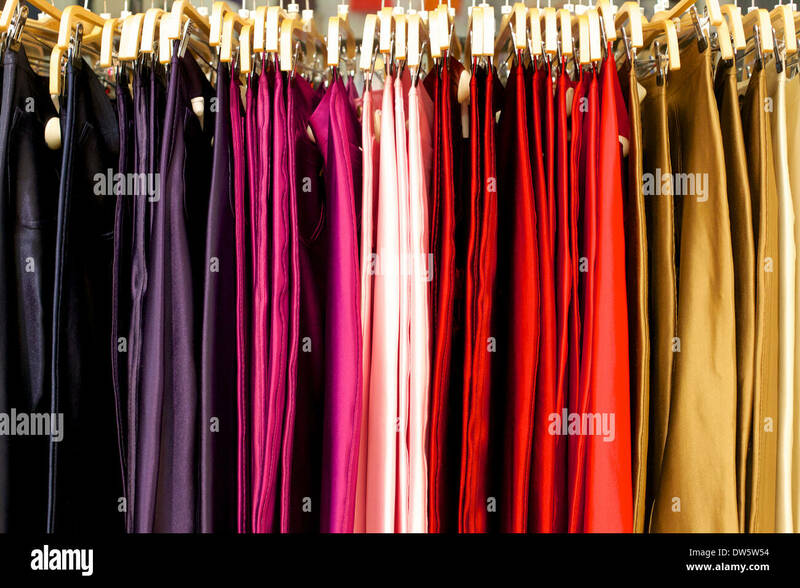 Rails of skirts on the wall. 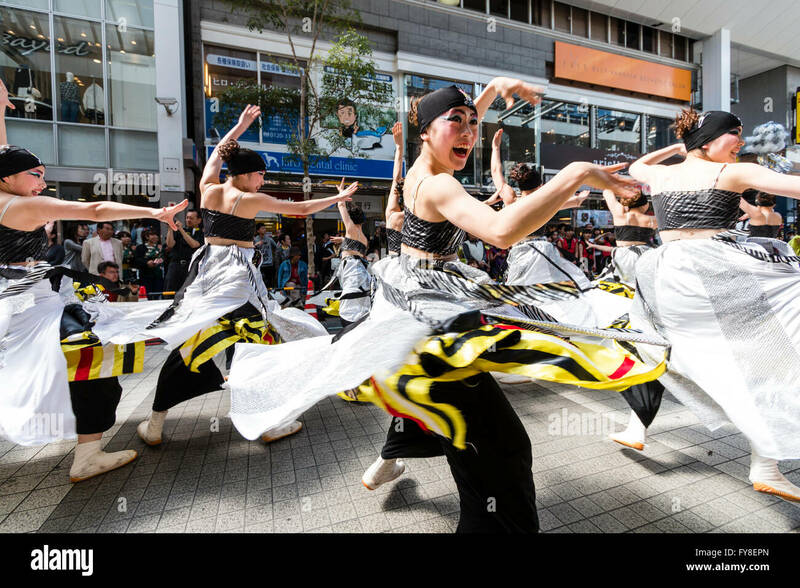 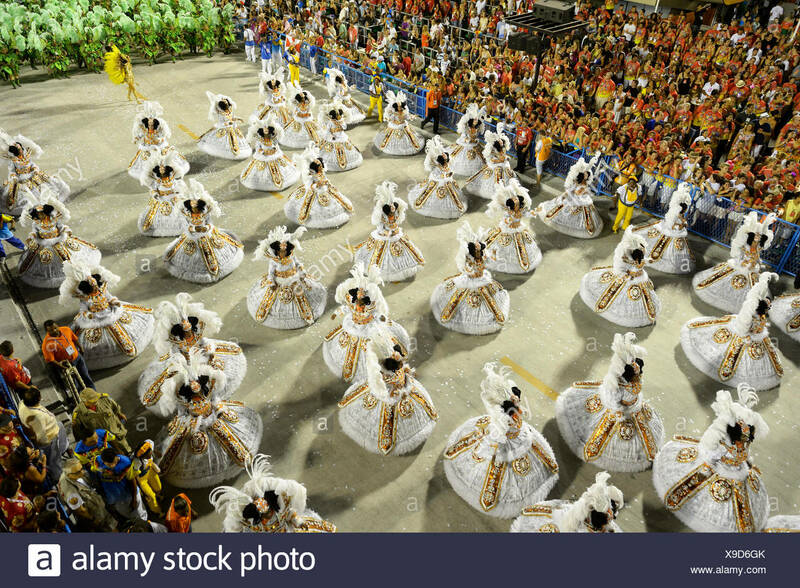 Japanese young women dance team in black and white costume formation dancing and skirts swirling, in shopping arcade at Yosakoi festival, Japan. 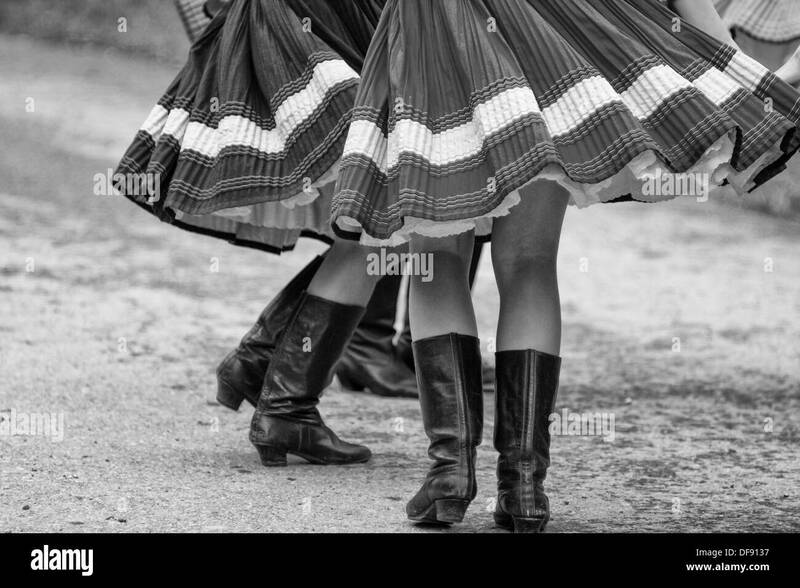 A 1950s magazine advertisement advertising Gor-Ray skirts. 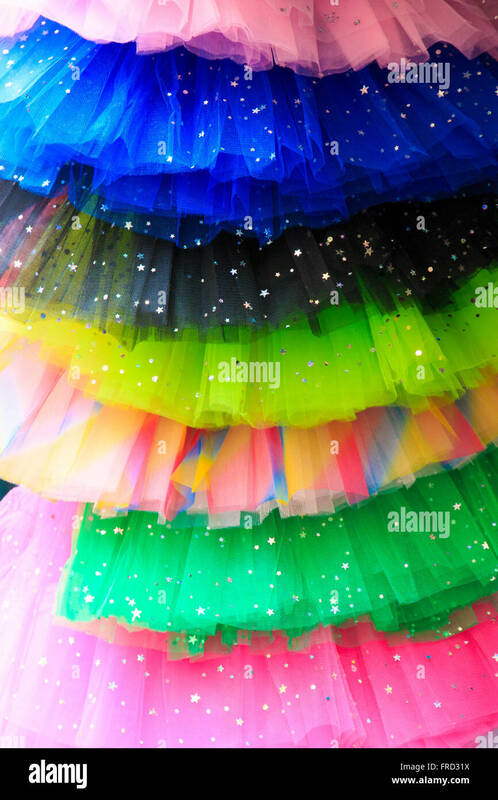 Colorful children's skirts, tutus and clothes for sale at the Mount Dora Crafts Fair Festival. 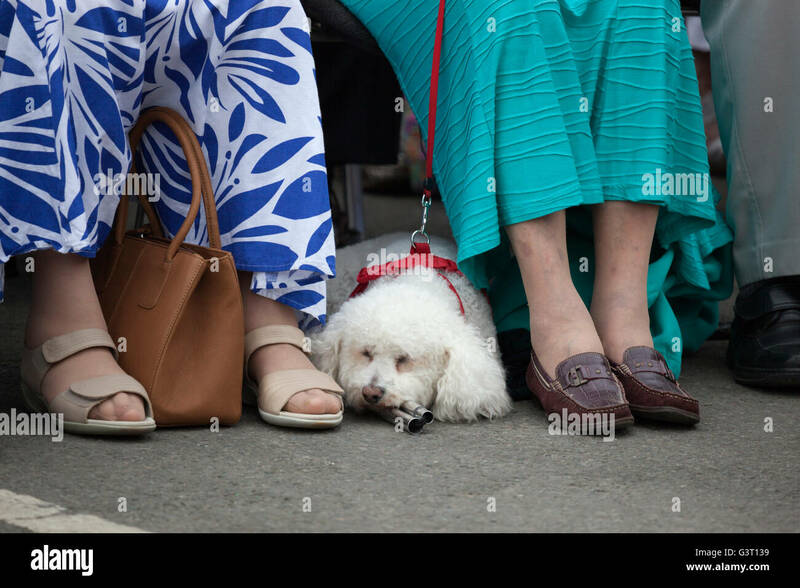 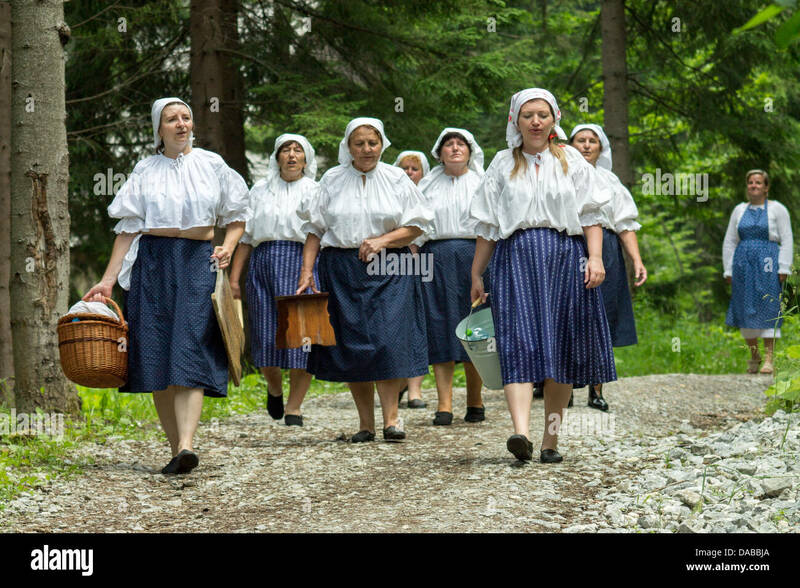 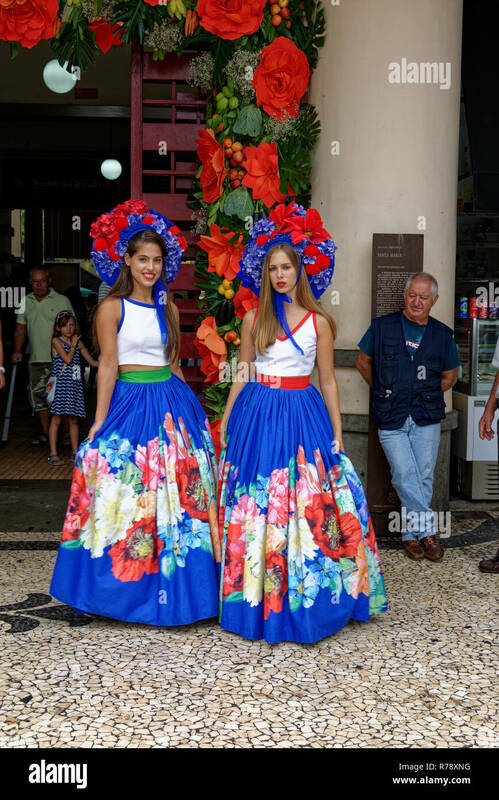 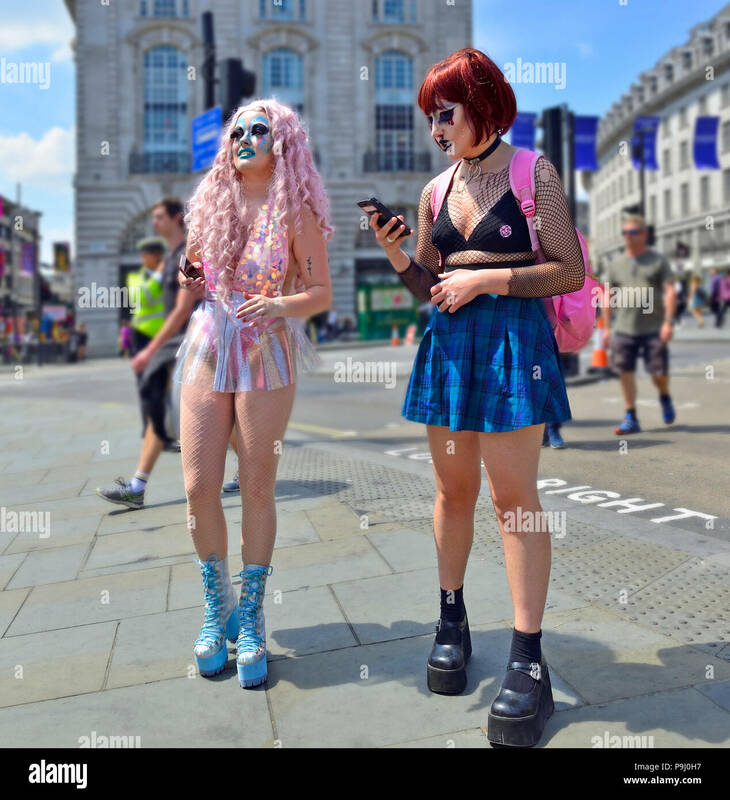 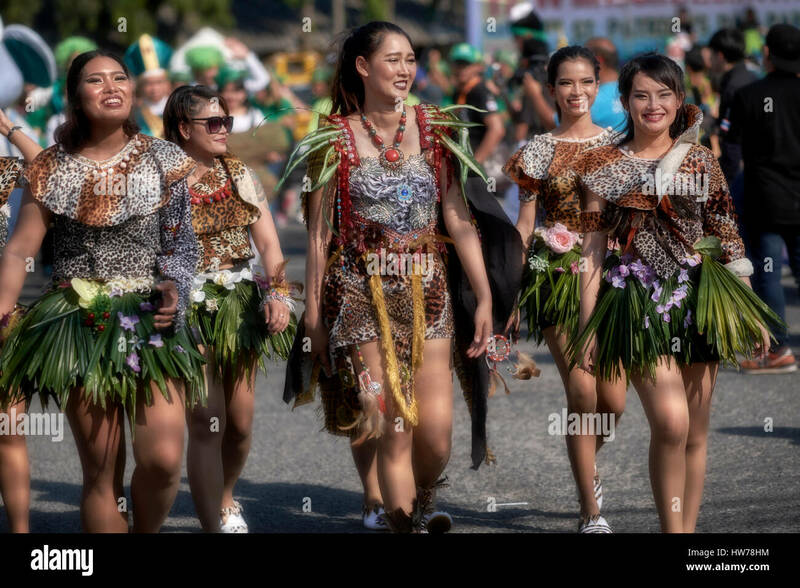 Women wearing frilly skirts at an outdoor street parade event. 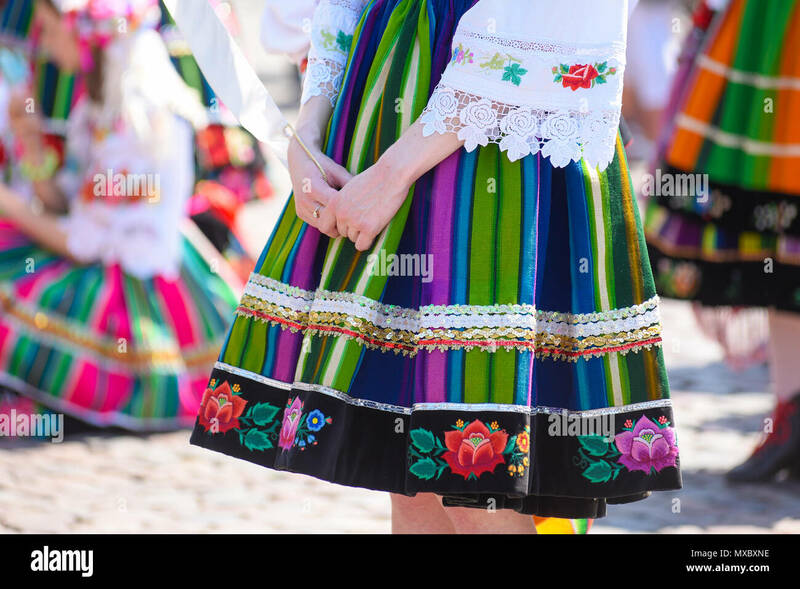 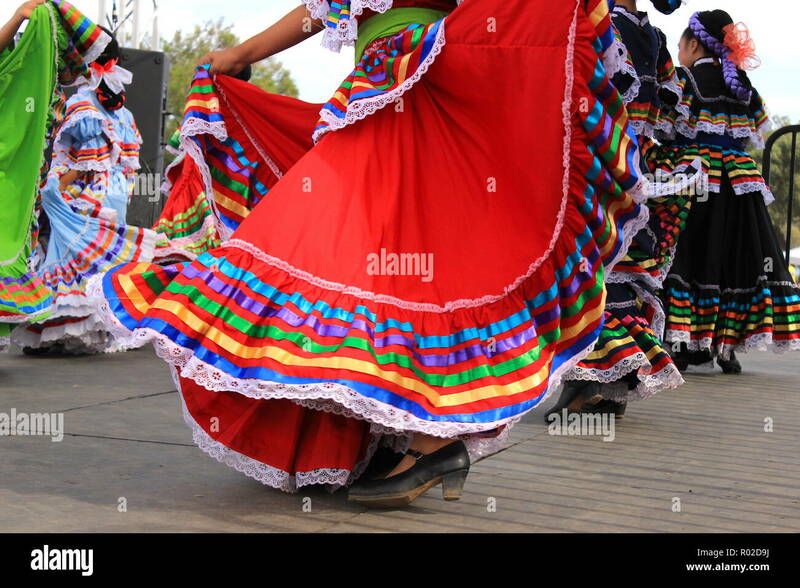 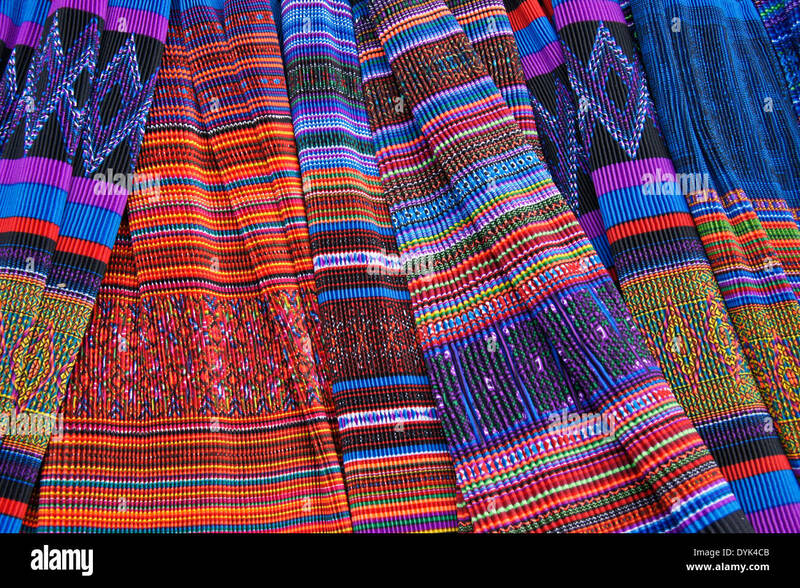 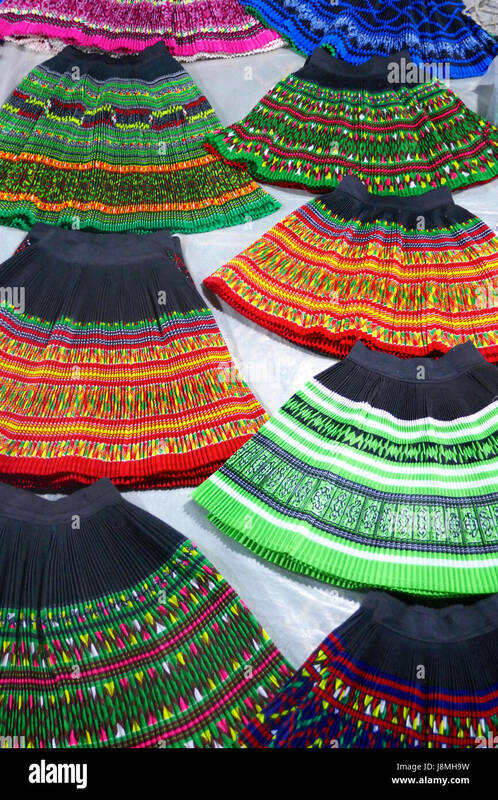 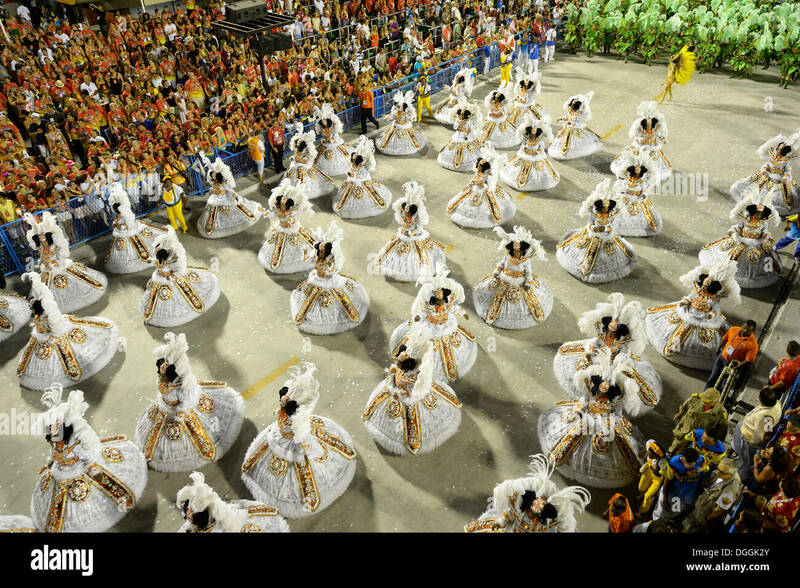 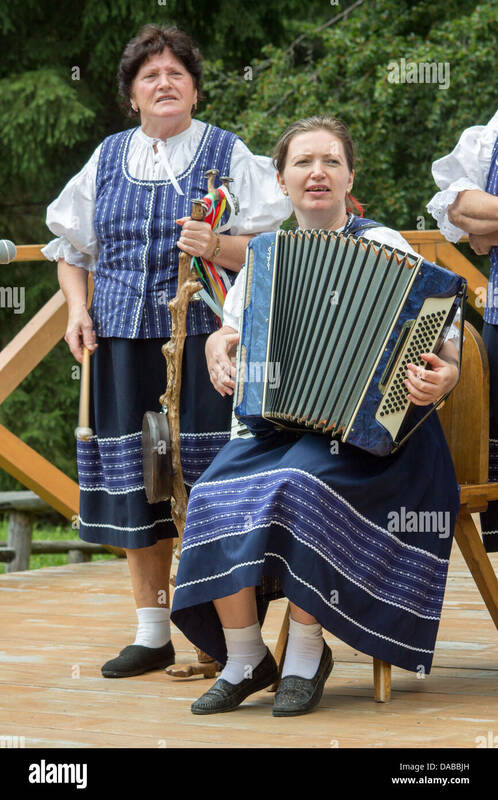 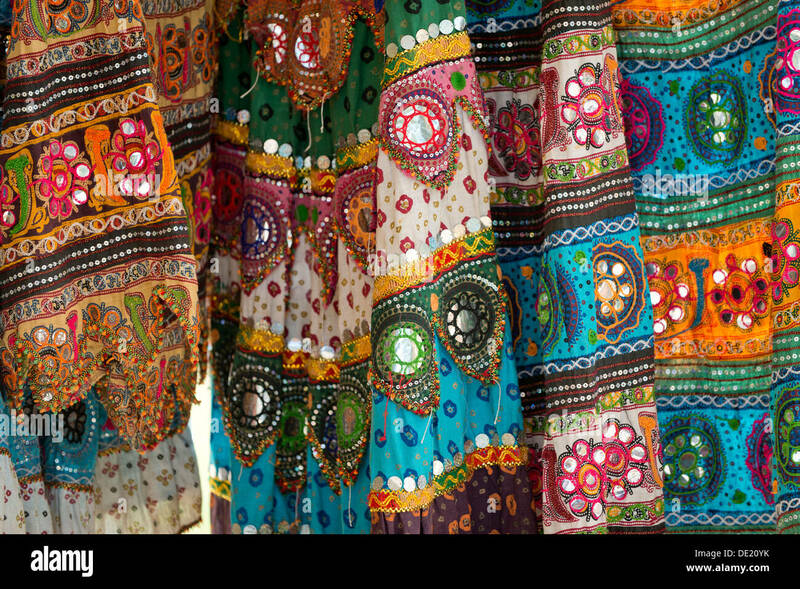 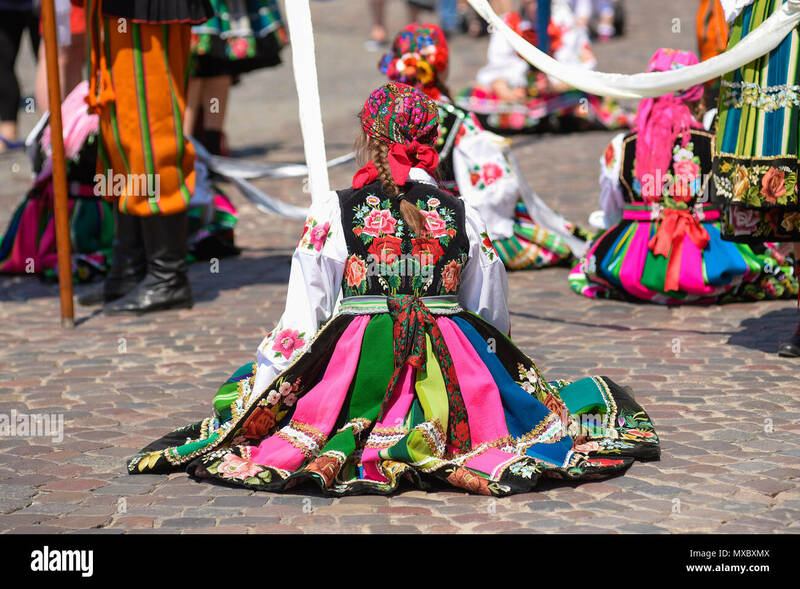 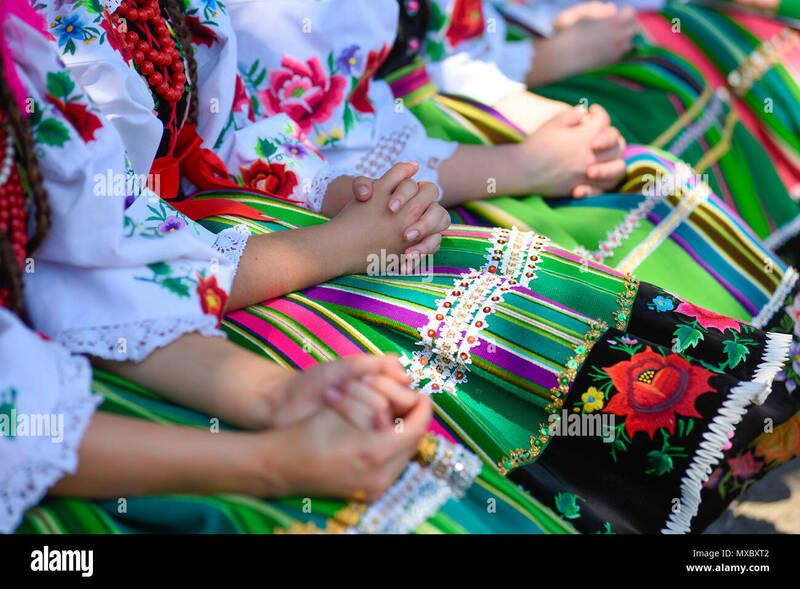 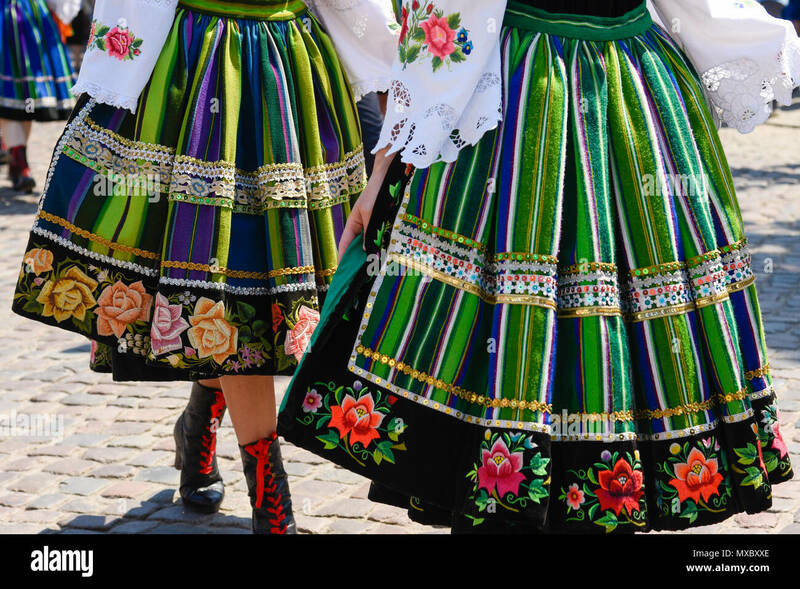 Regional, folklore costumes, colorful handmade skirts with stripes and symbols embroidered. 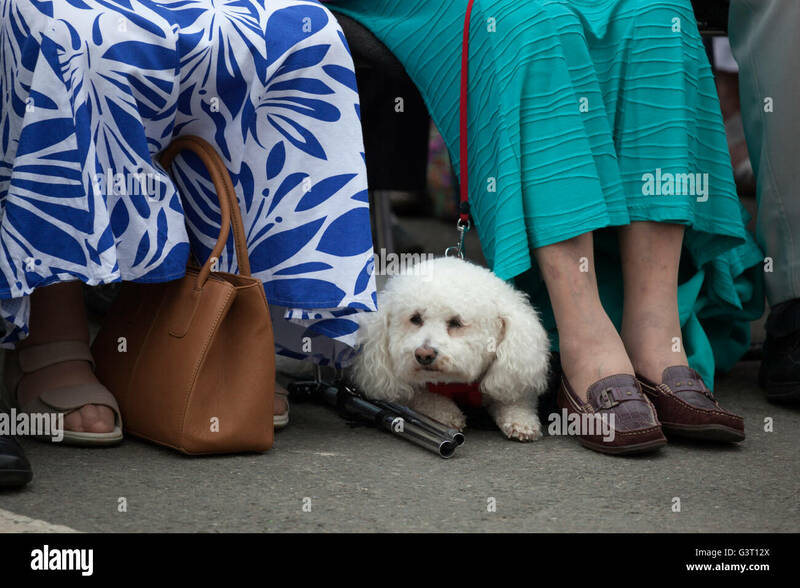 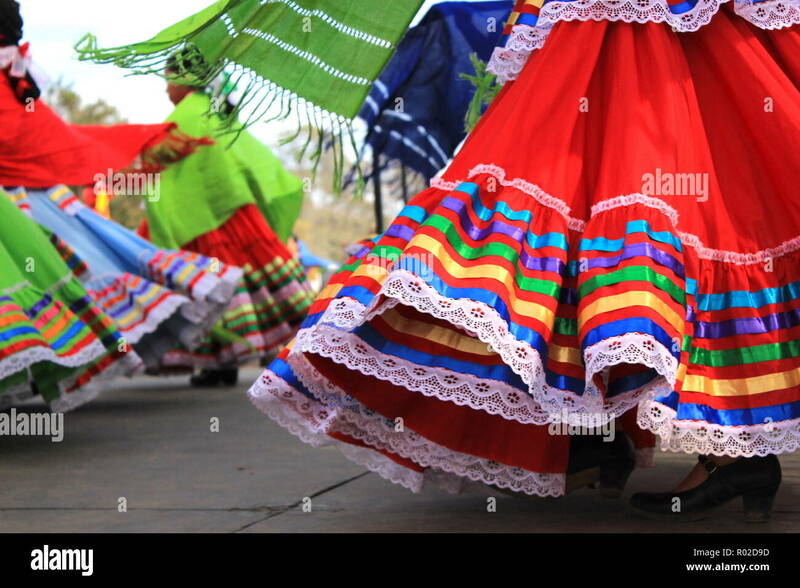 During Corpus Christi parade. 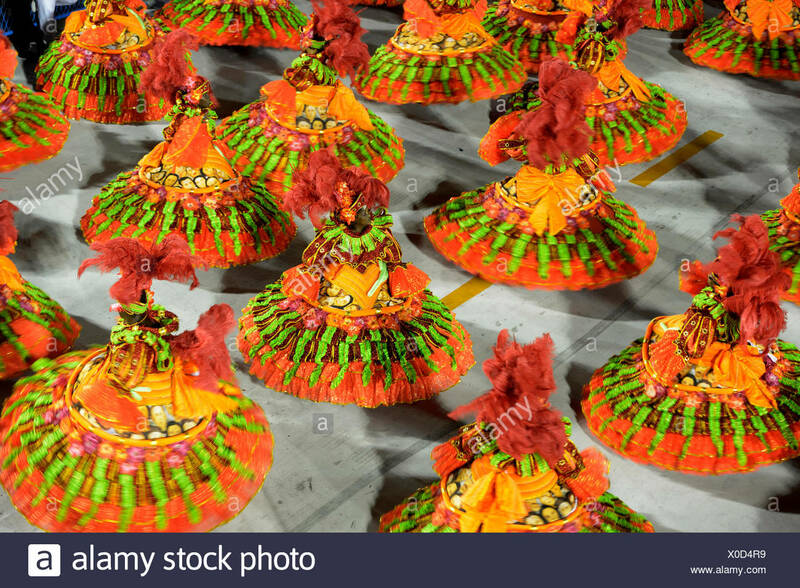 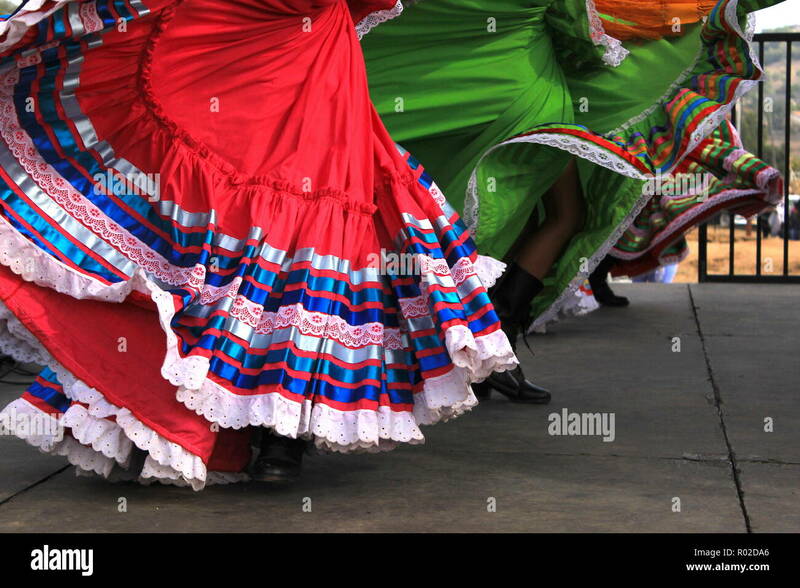 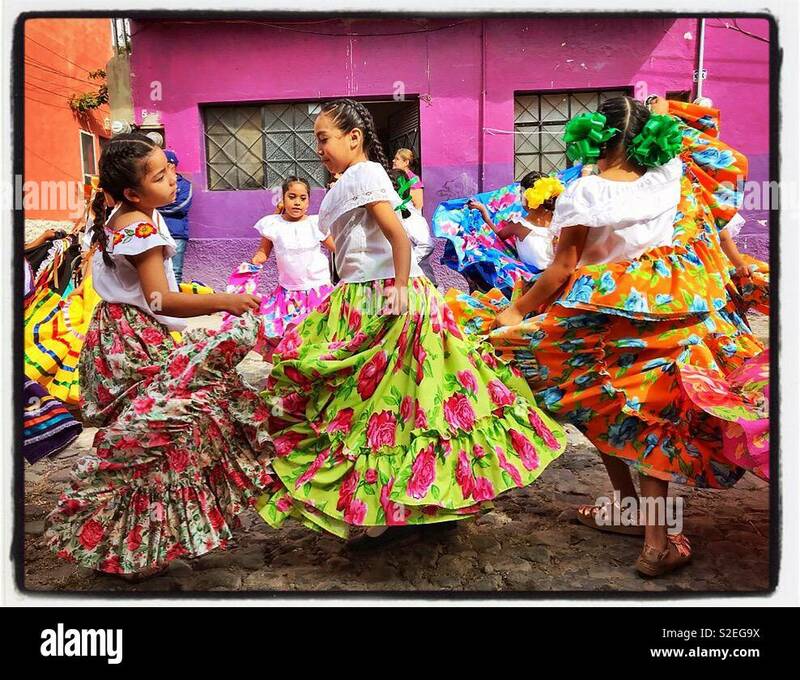 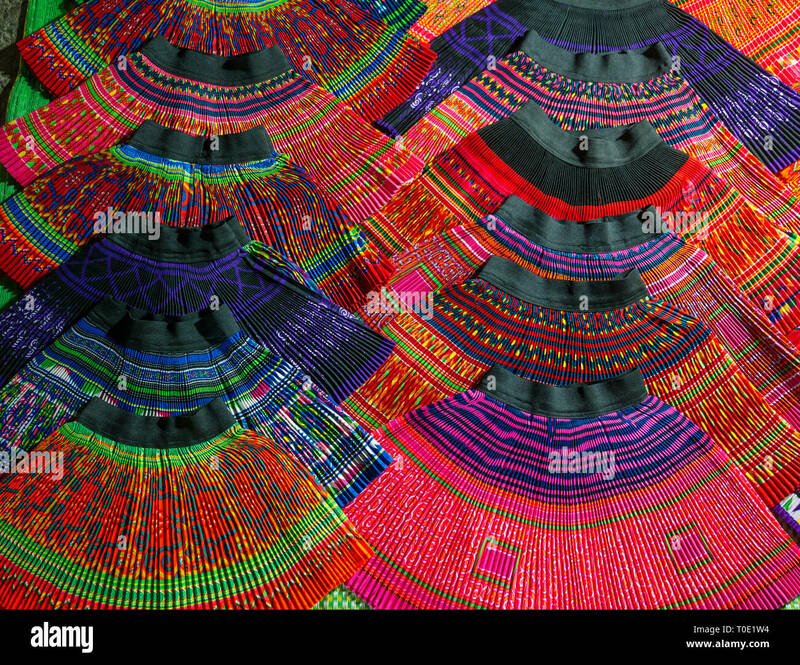 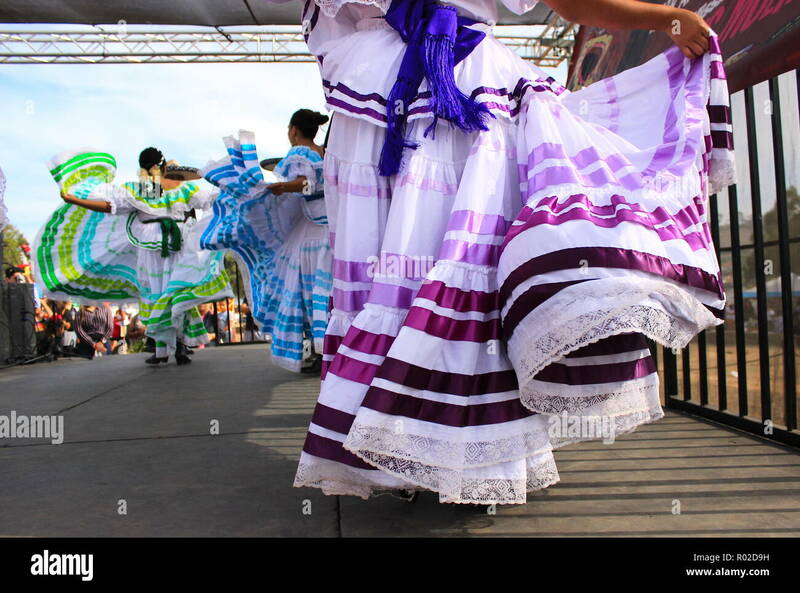 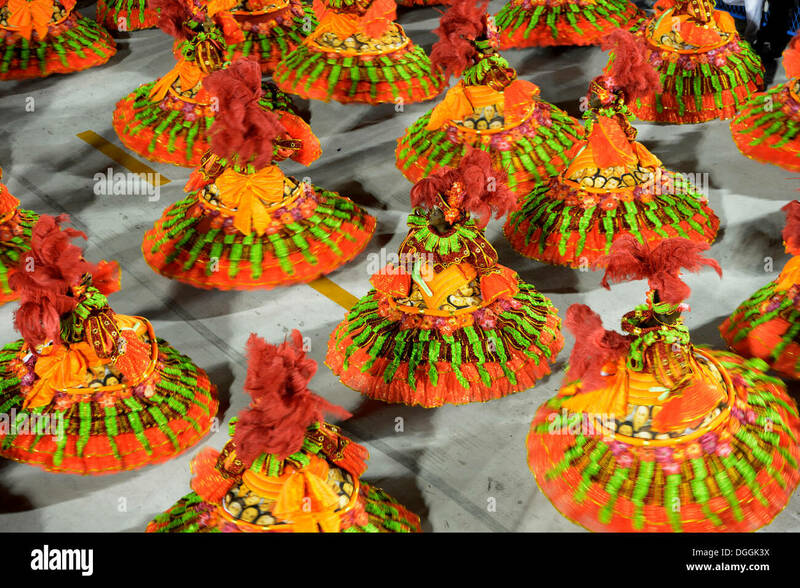 Girls in colorful swirling skirts dance on the cobblestone streets during a Revolution Day parade in Mexico. 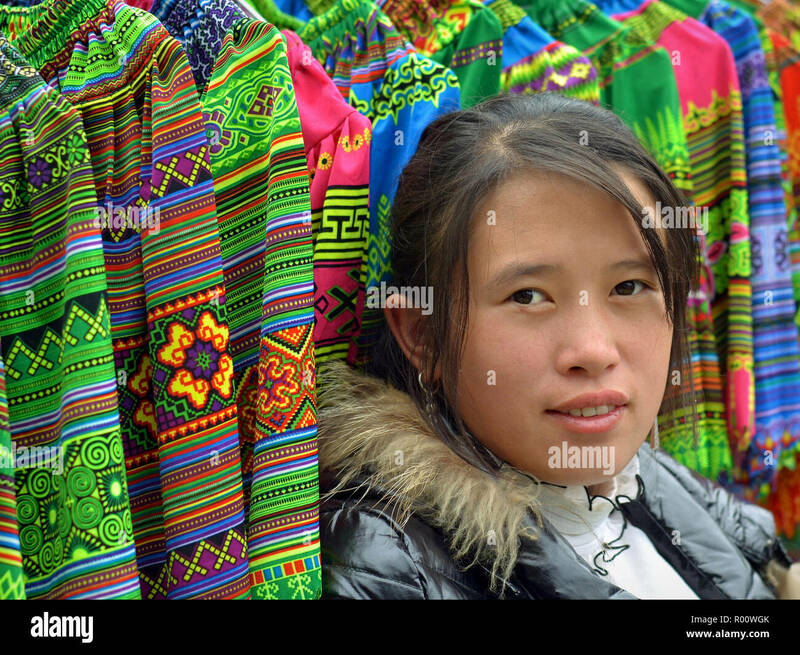 Young Vietnamese H’mong ethnic-minority hill-tribe saleswoman poses for the camera in front of her merchandise (embroidered traditional skirts). 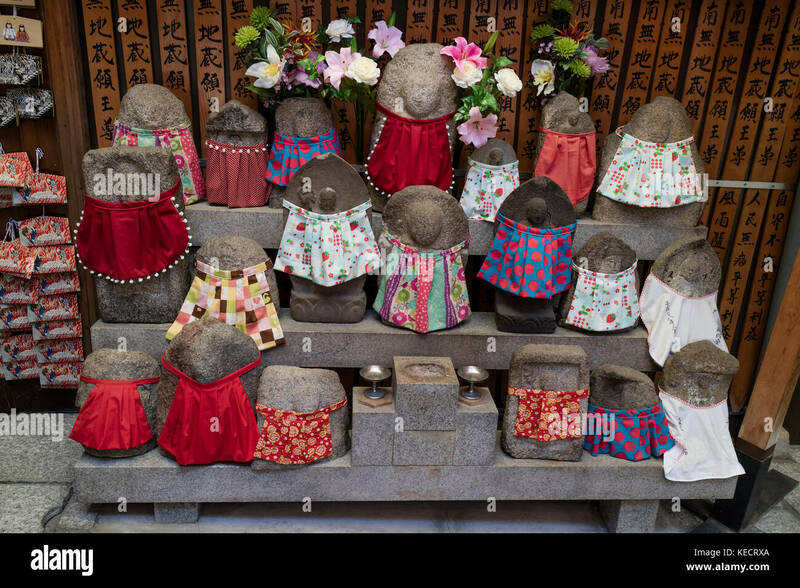 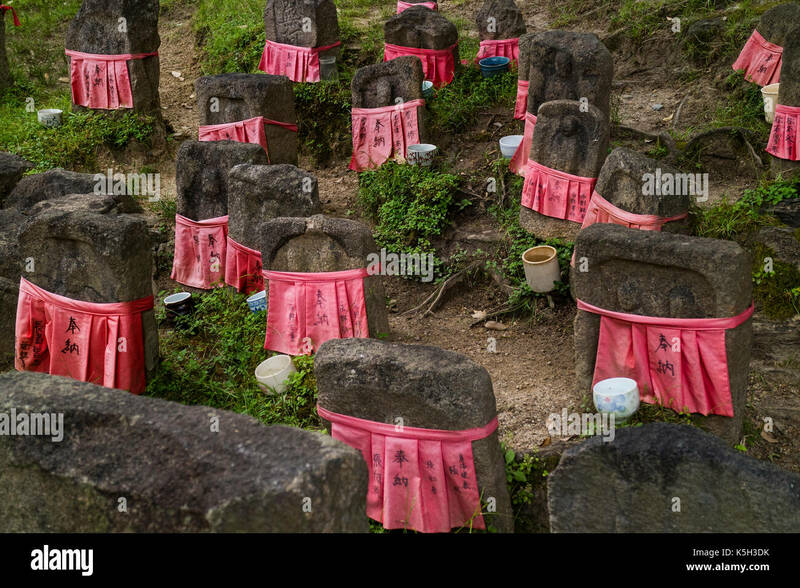 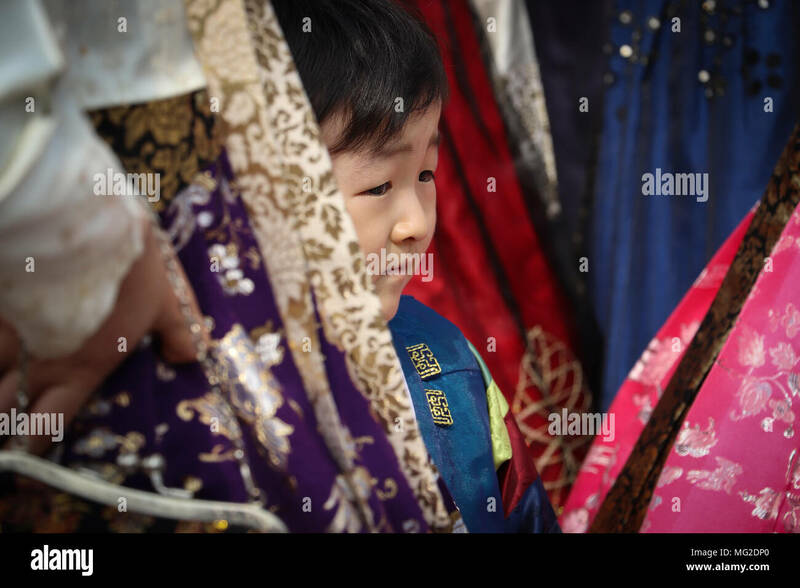 Little Korean boy peeks out from behind his mother's skirt, surrounded by other brilliantly colored hanbok skirts: red, pink, blue, purple, gold. 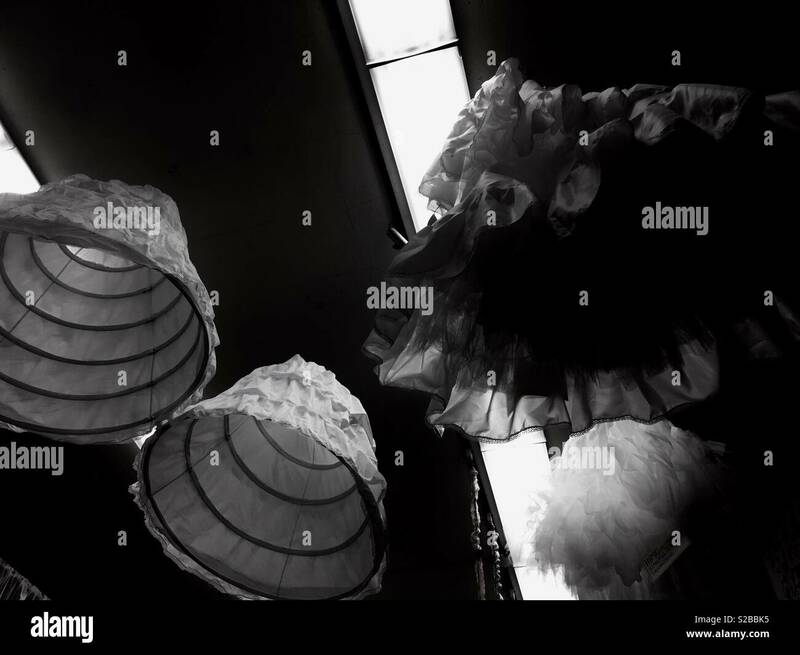 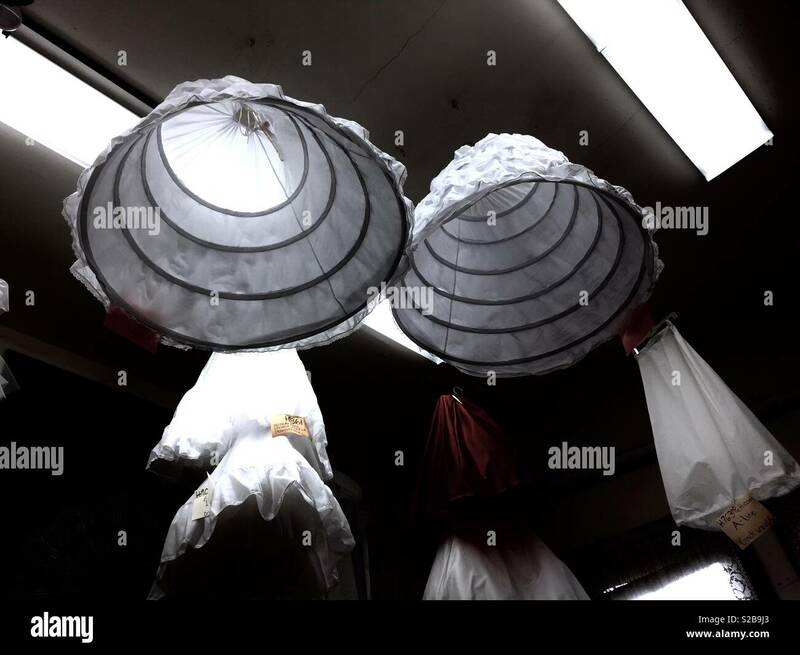 Hoop skirts hanging from the ceiling. 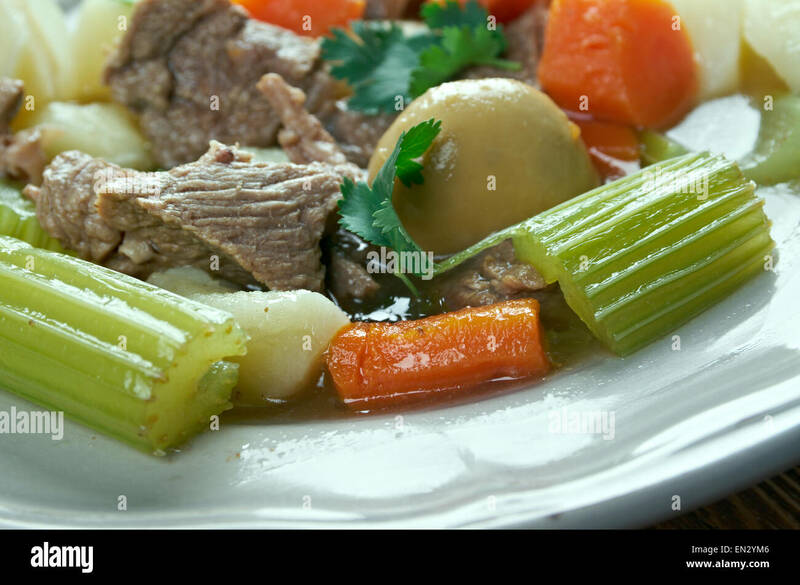 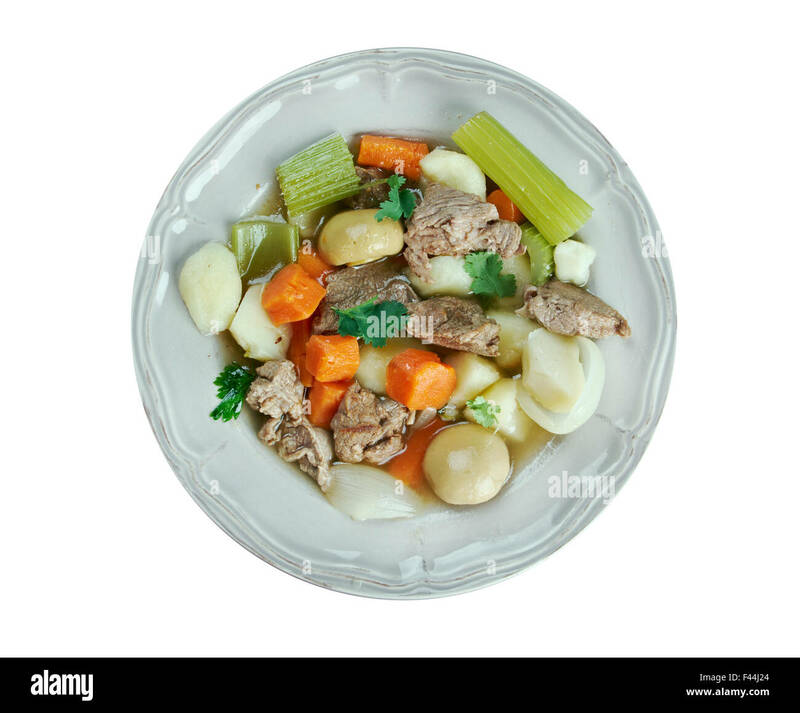 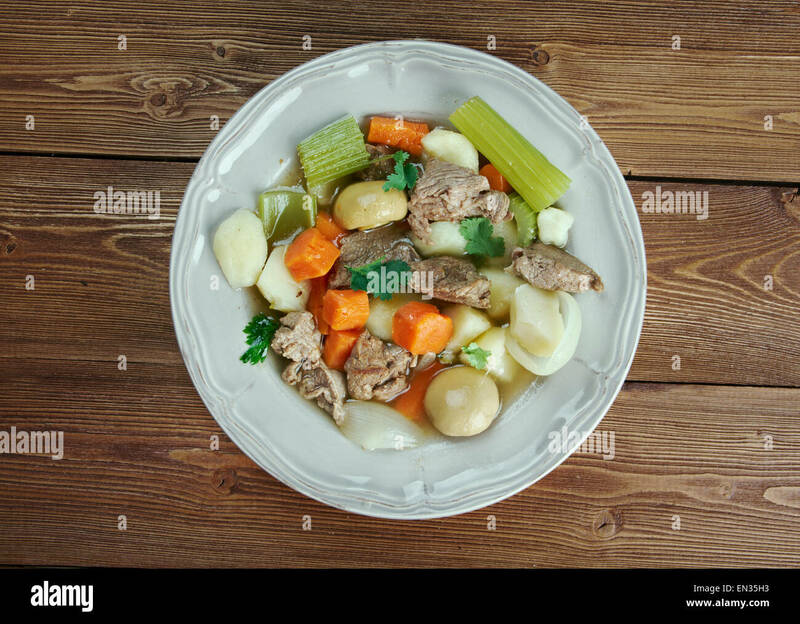 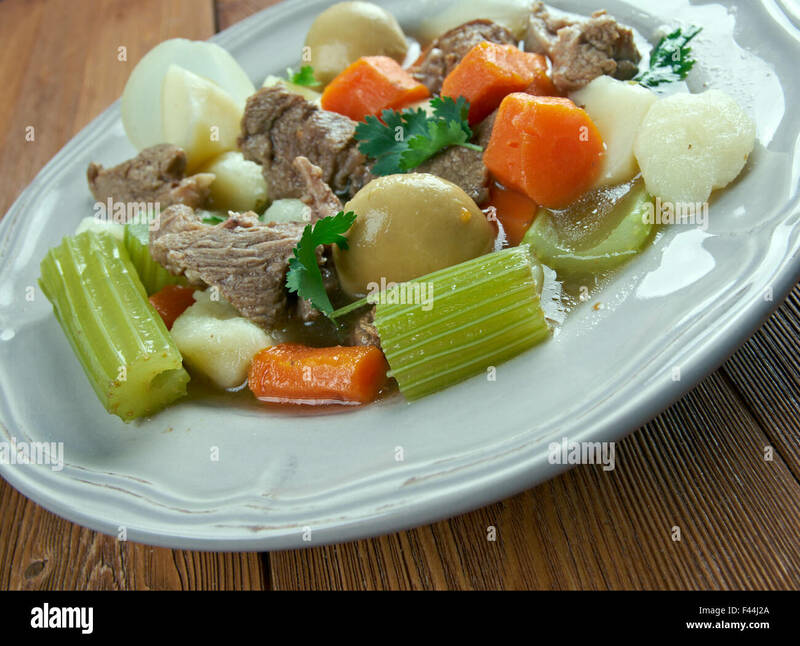 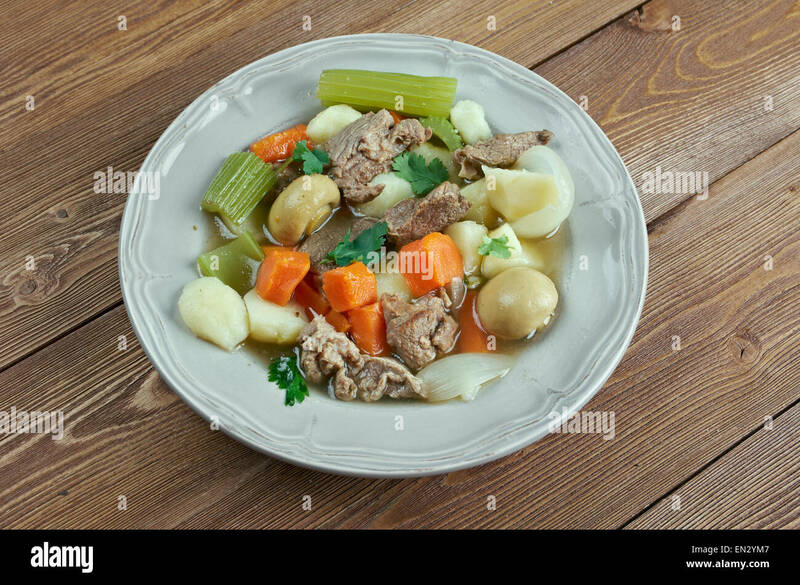 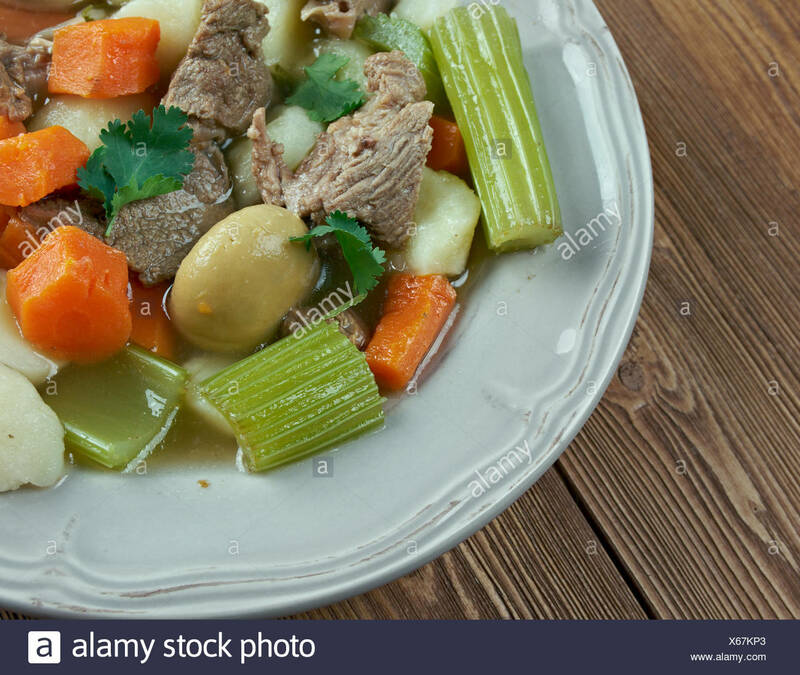 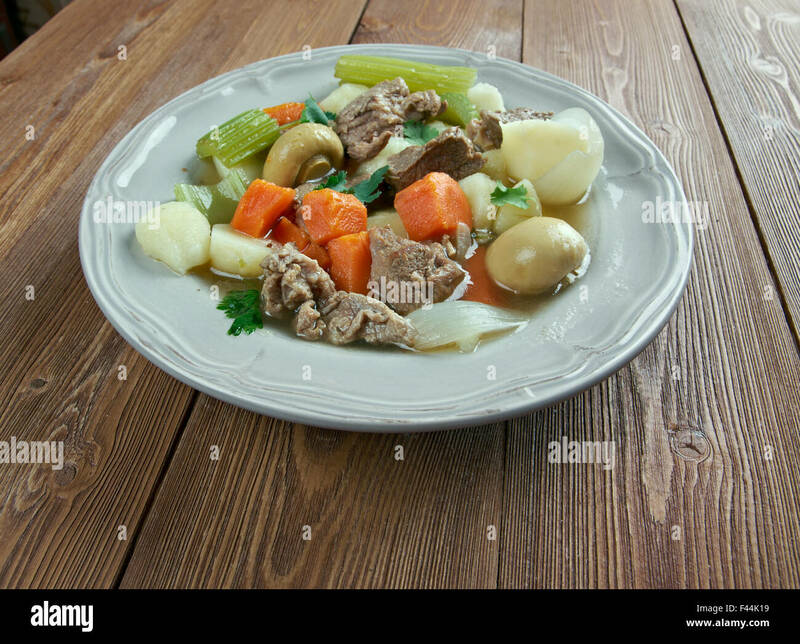 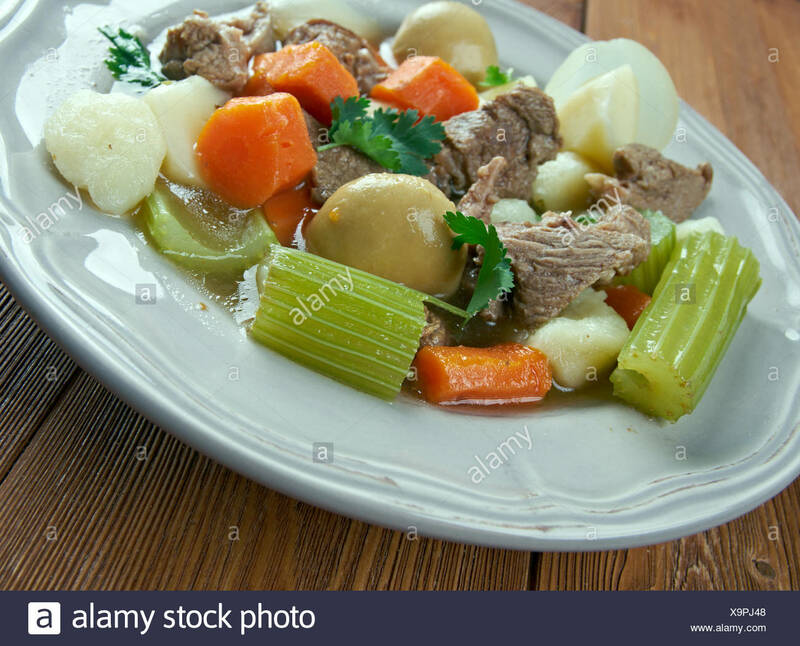 Skirts and kidneys - Irish stew made from pork and pork kidneys. 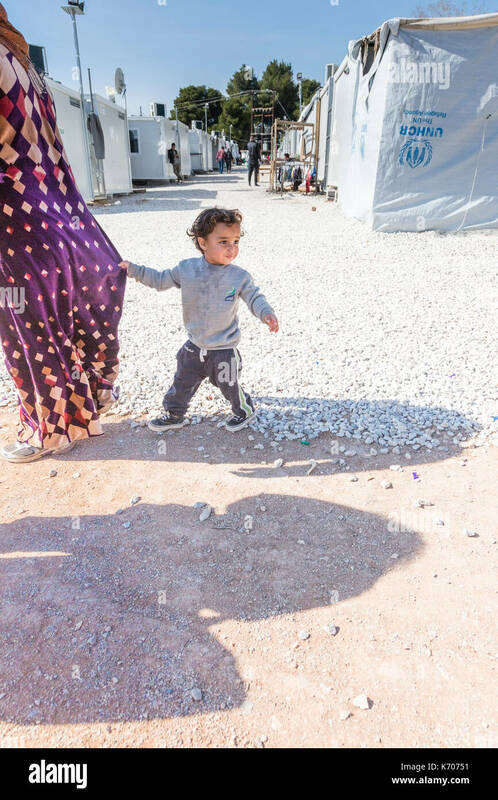 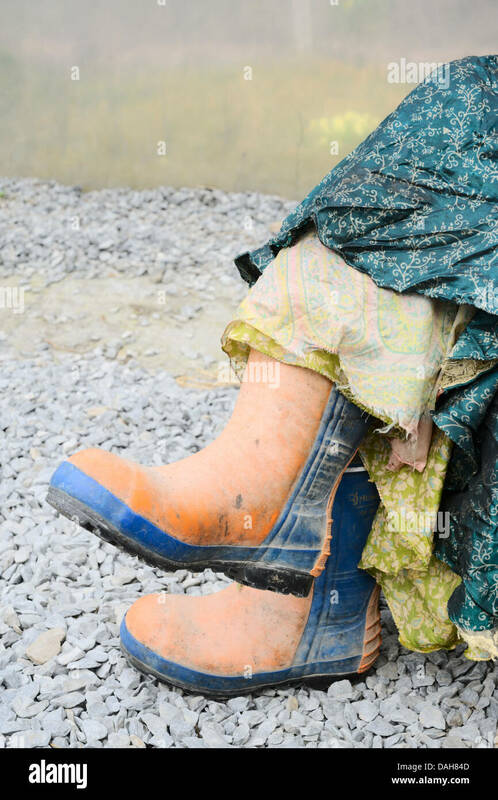 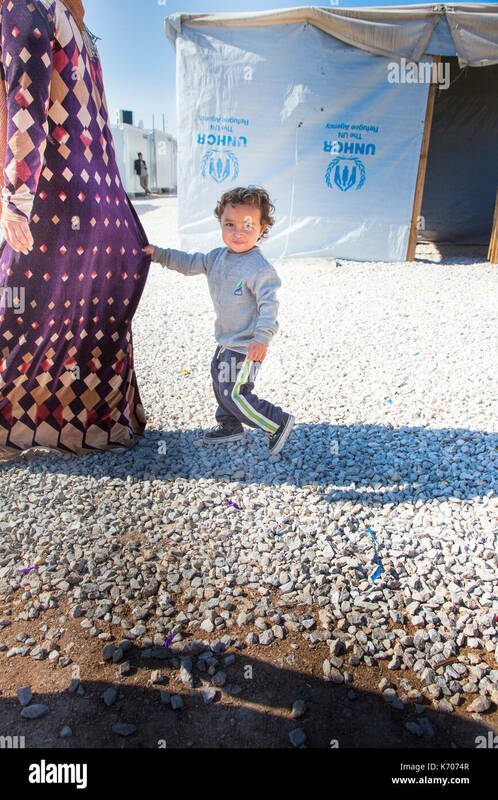 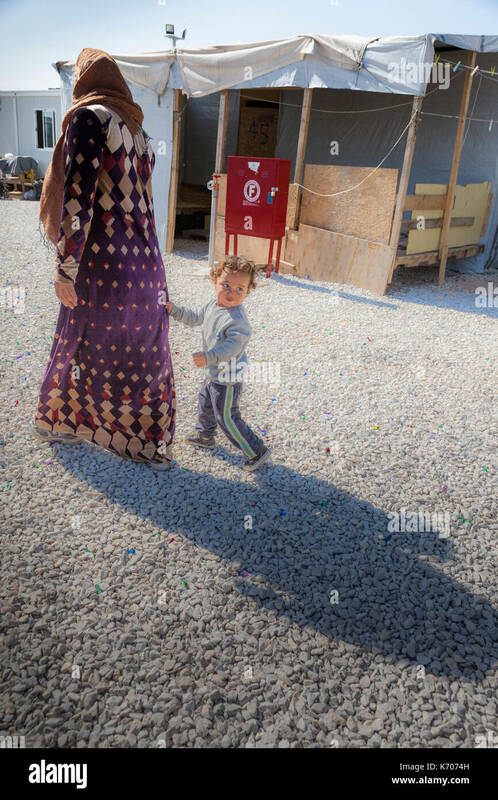 As they walk past rows of emergency homes, a boy holds on to his mother's dress. 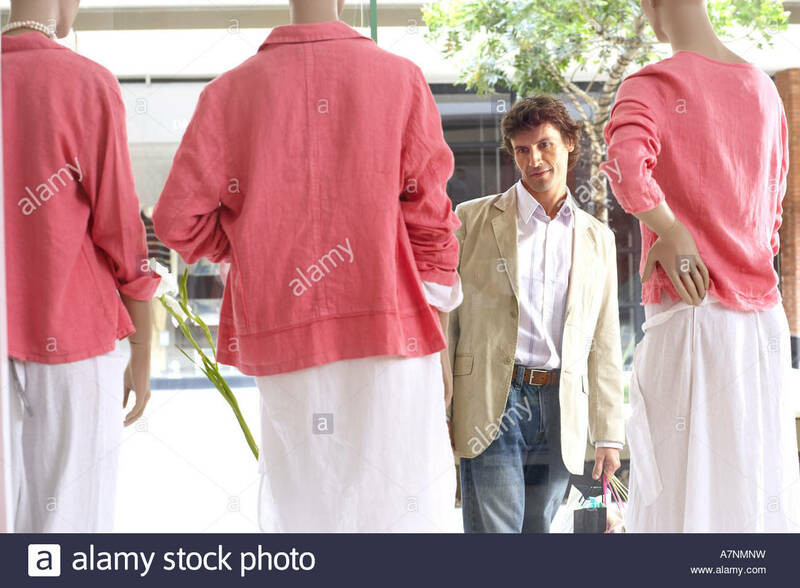 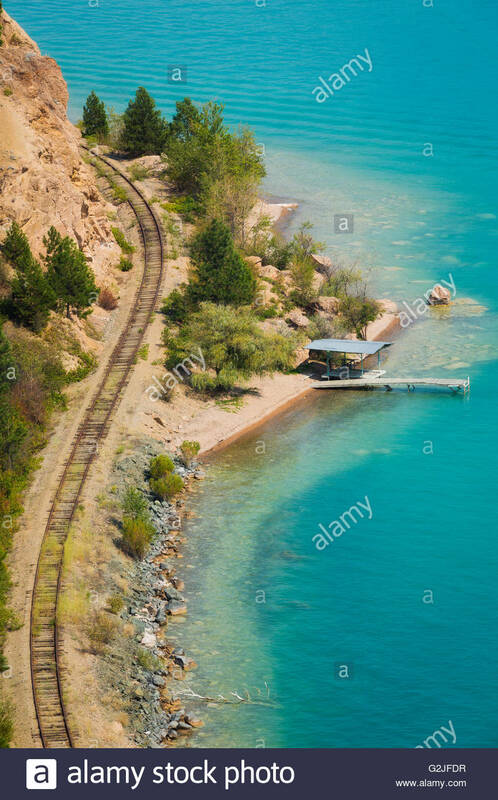 She walks on as he is distracted and looks in other directions. 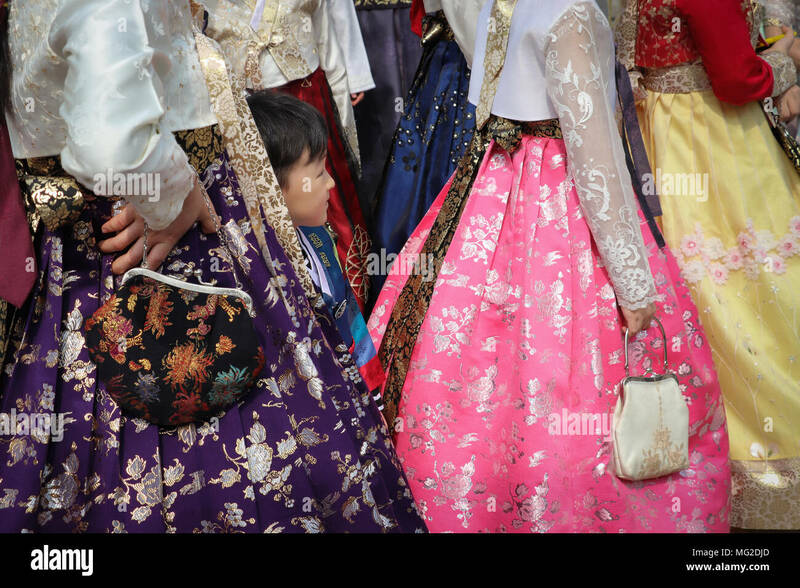 A little boy hides among the full skirts in a group of Korean women wearing the traditional hanbok fashion, in brilliant colors. 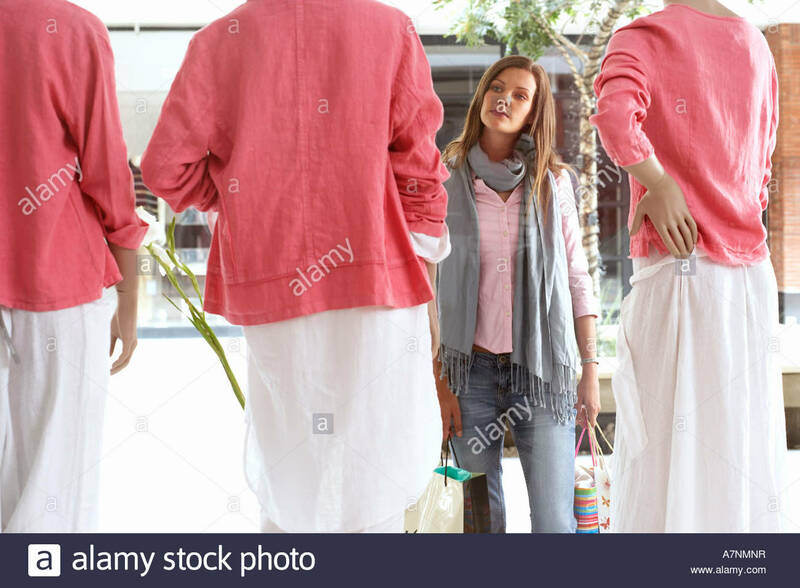 Viewed shoulders down. 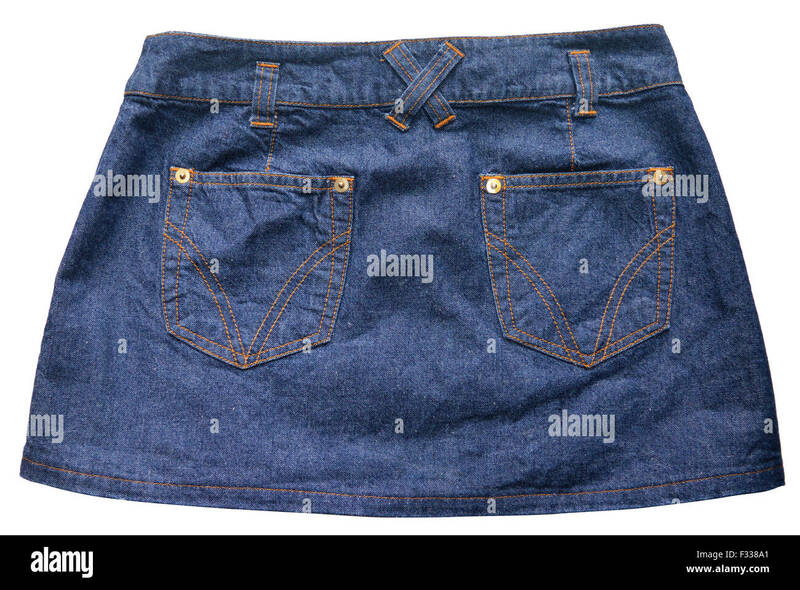 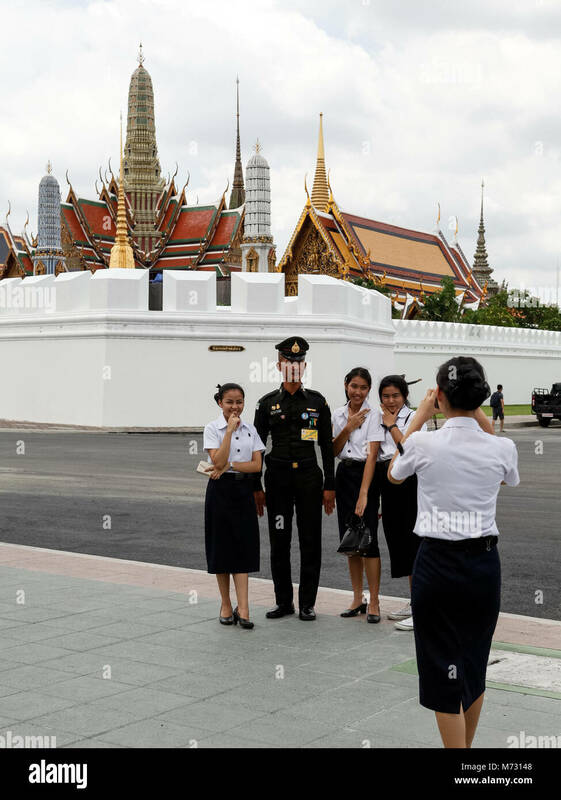 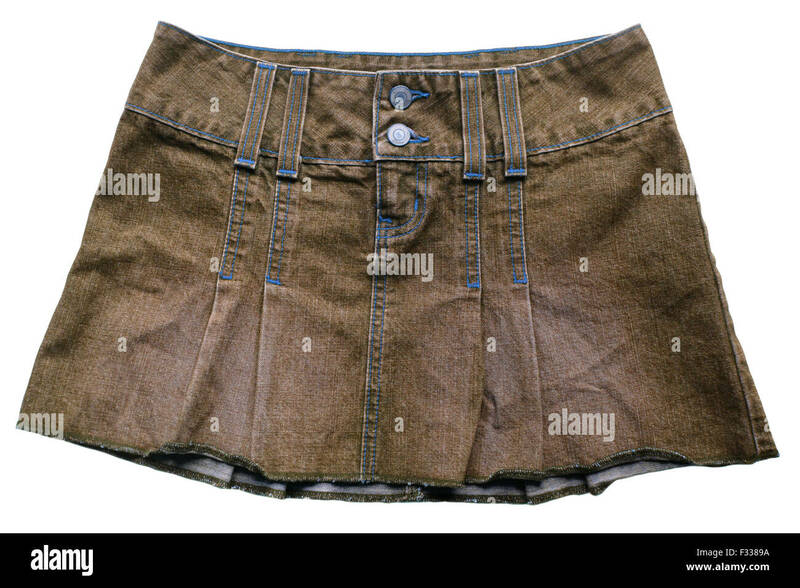 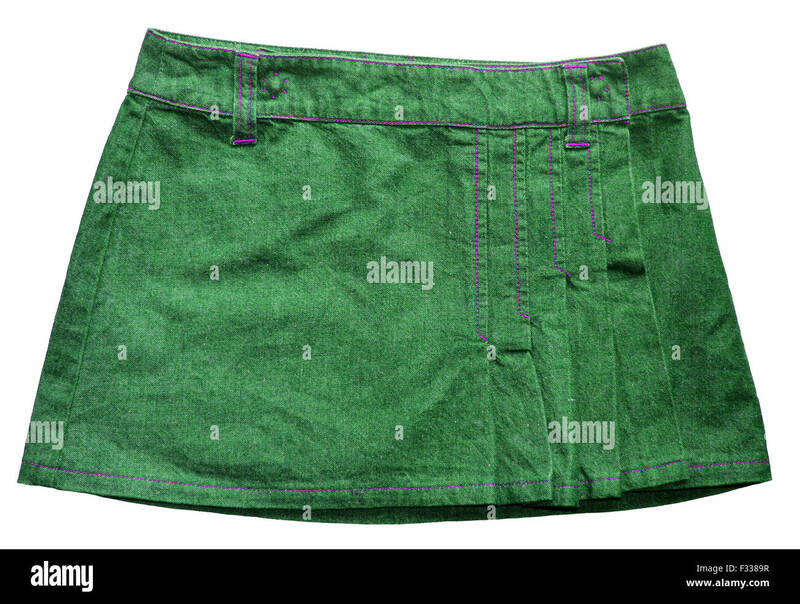 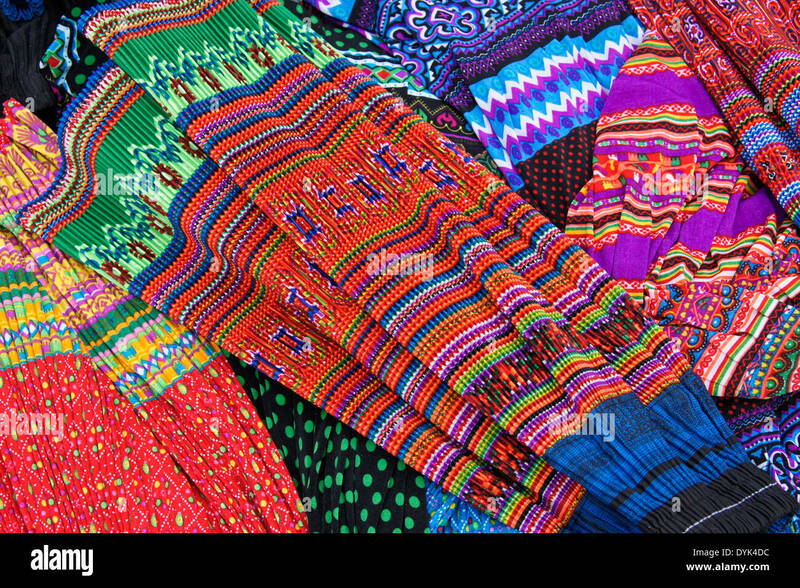 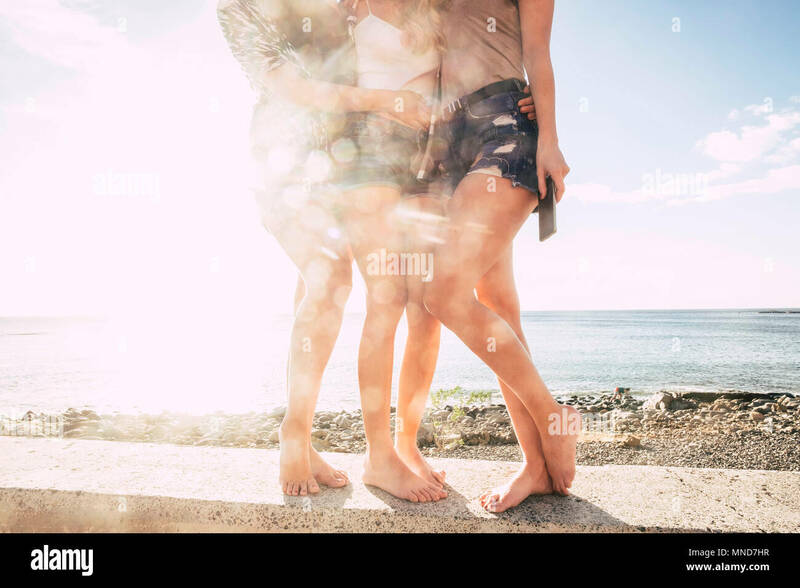 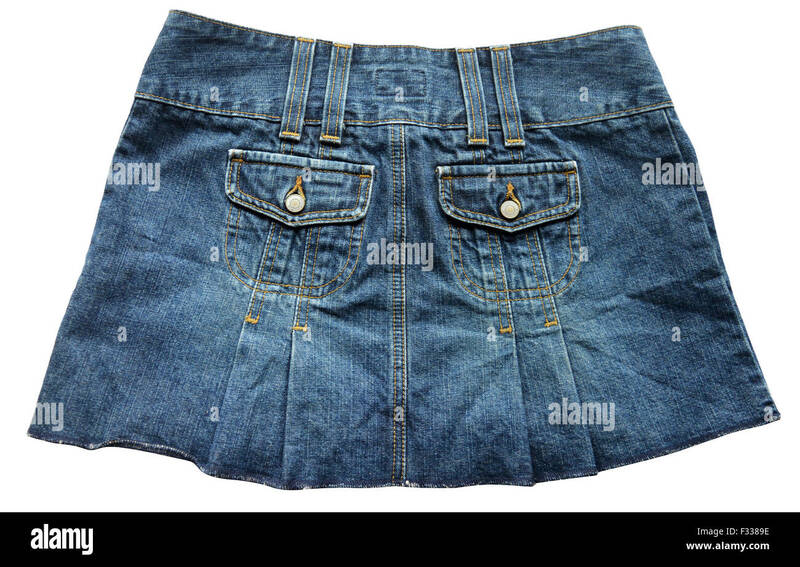 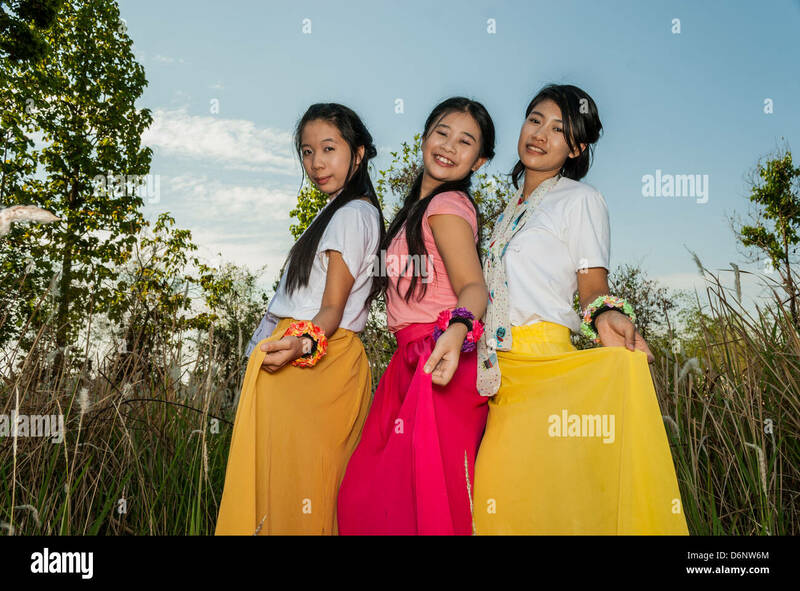 Asian Thai girls are picking their skirts. 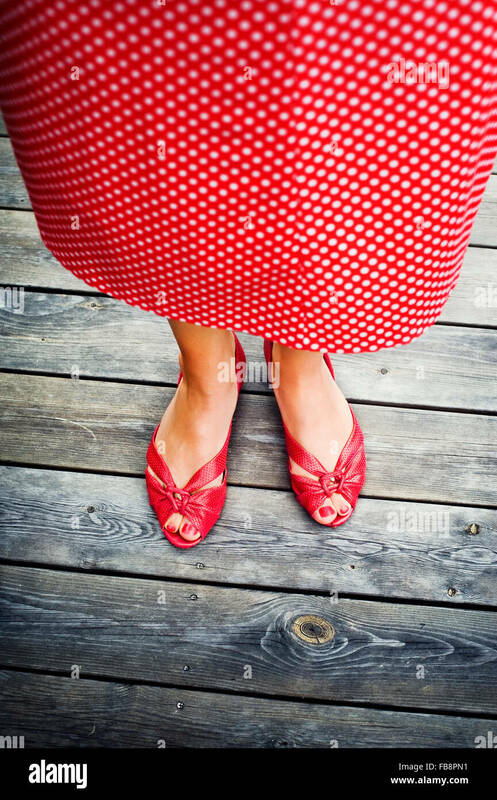 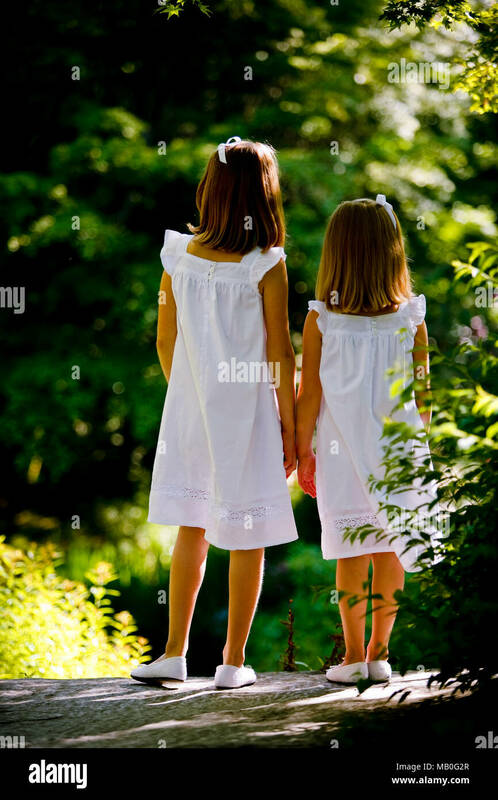 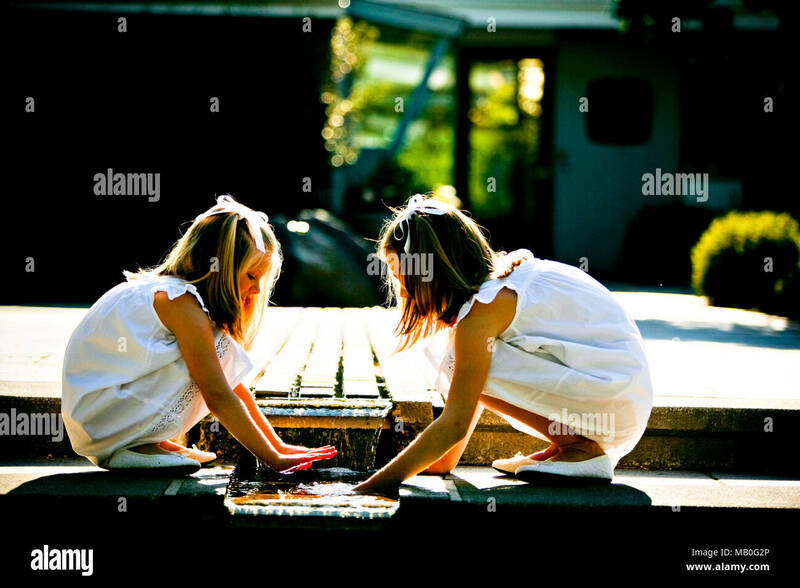 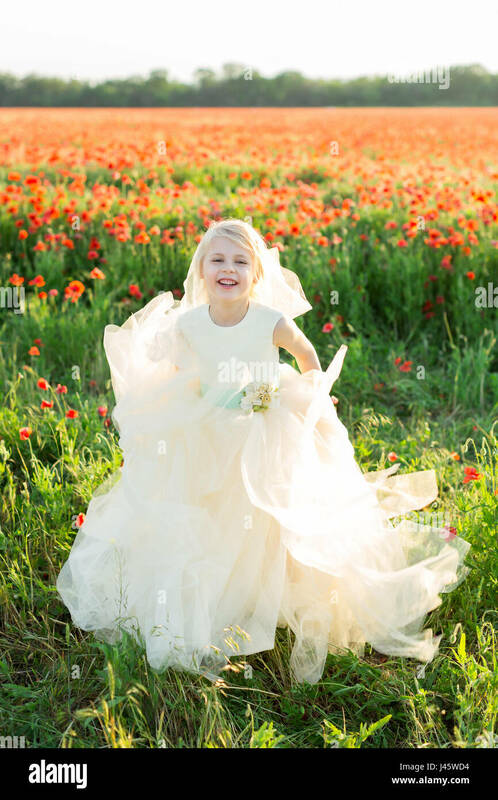 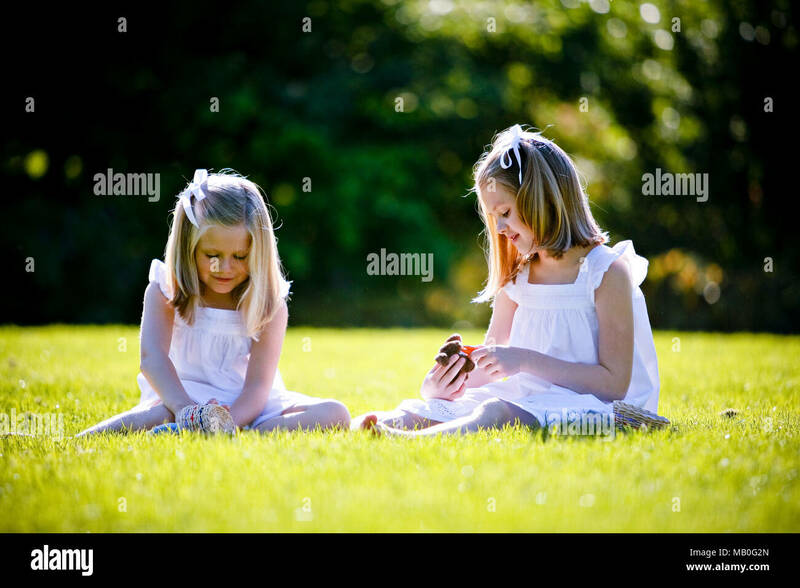 Little girls dressed up as bridesmaids, participating in a wedding, wearing gauze skirts, gray flip-flops and red nail polish. 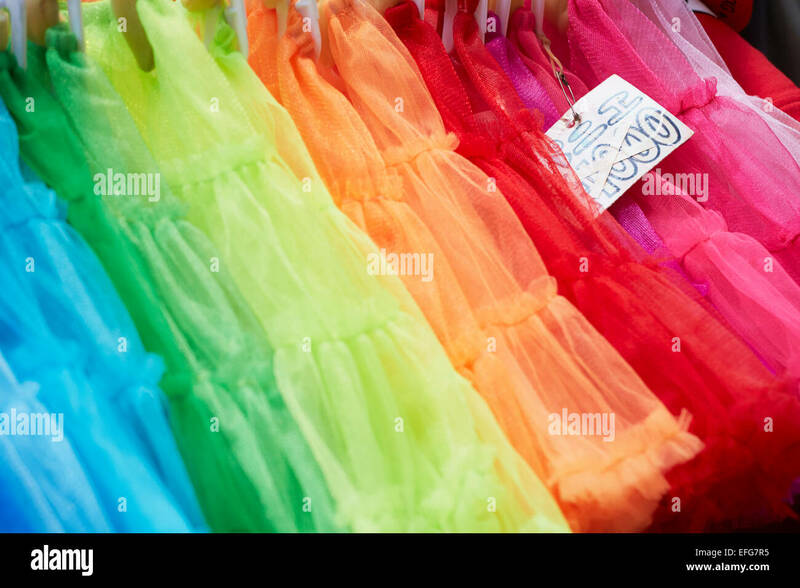 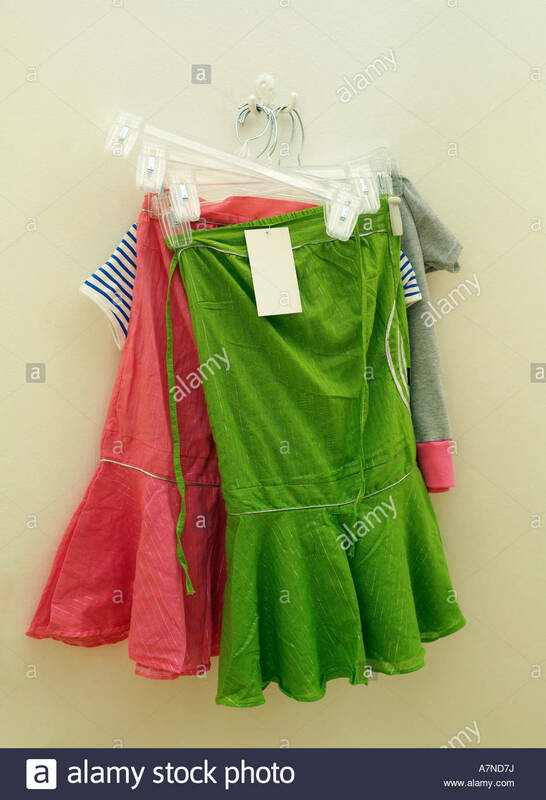 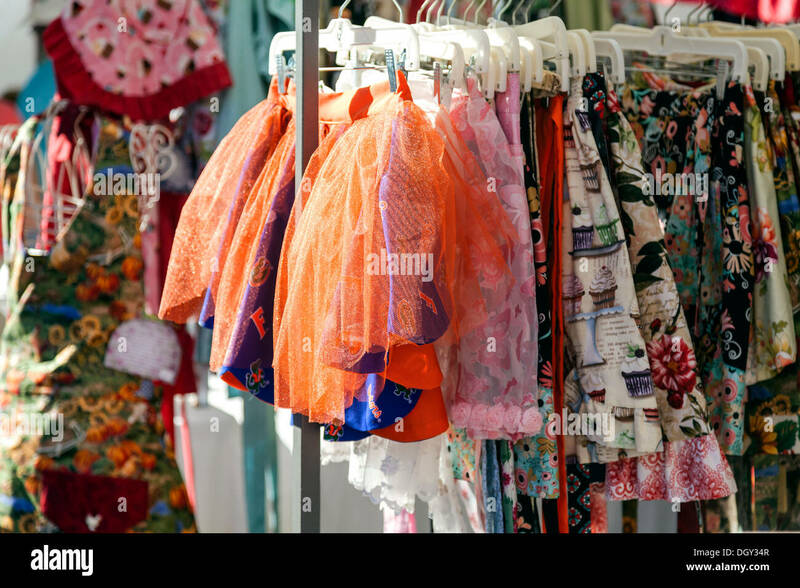 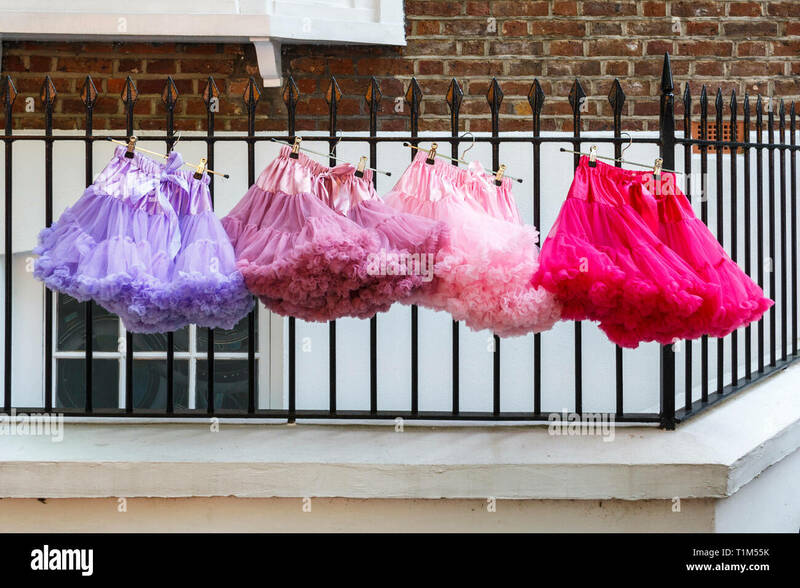 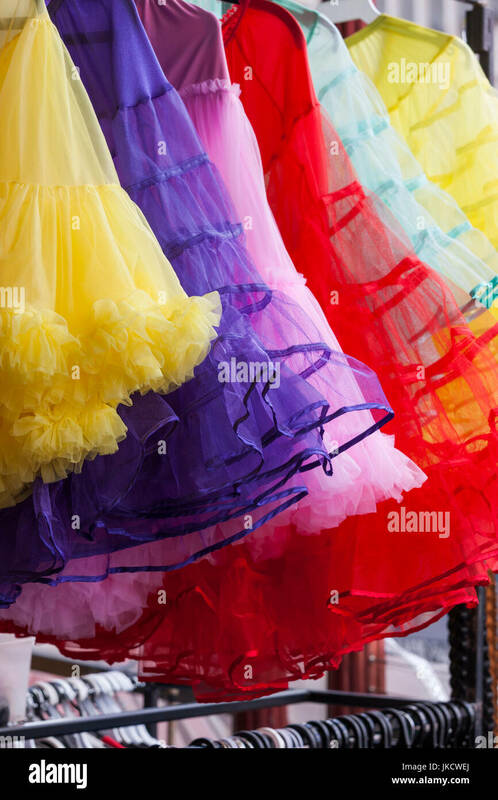 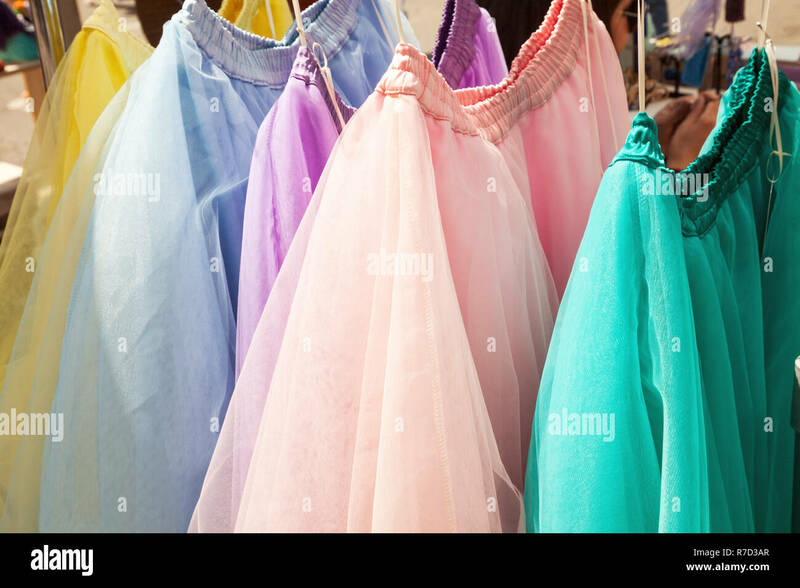 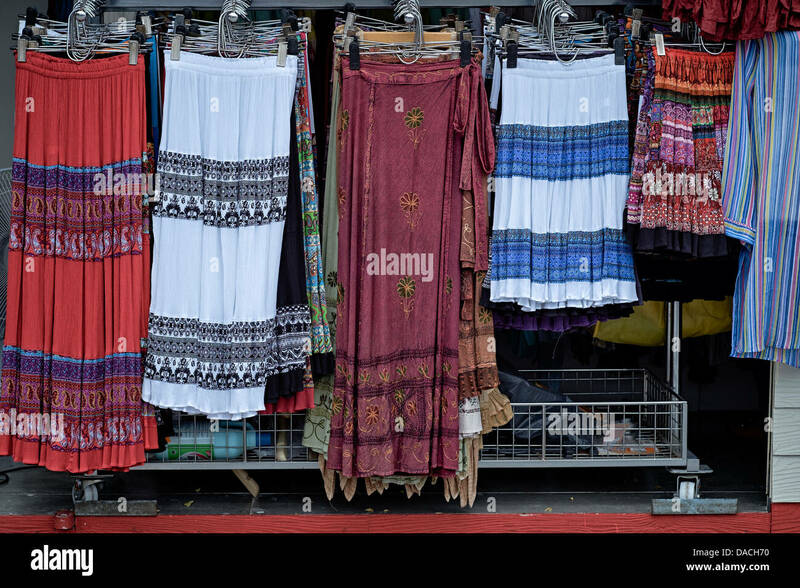 Skirts in many colors hanging on a clothes rack at a clothing store. 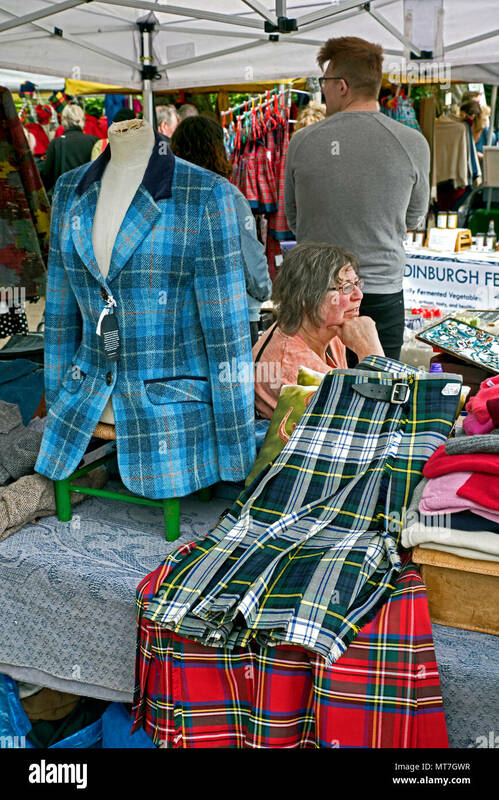 Tartan jacket and kilts for sale at Stockbridge Sunday Market in Edinburgh, Scotland, UK. 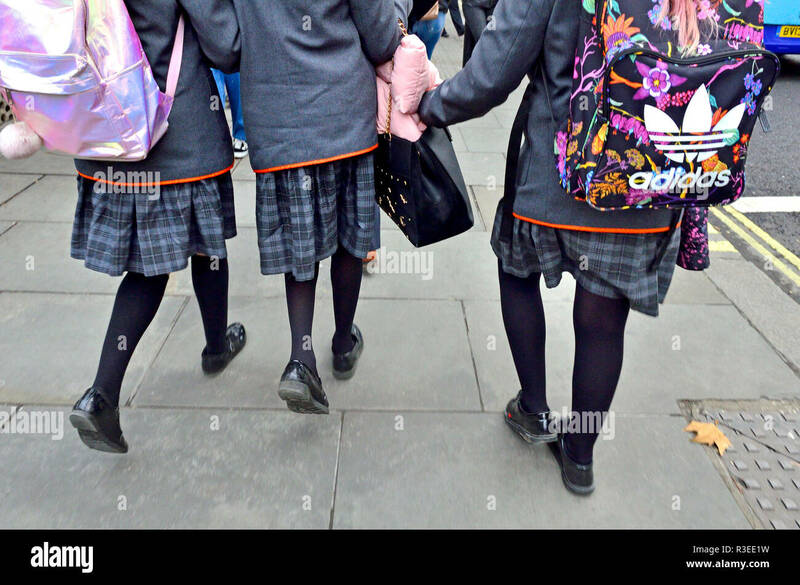 Anonymous schoolgirls in school uniform, London, England, UK. 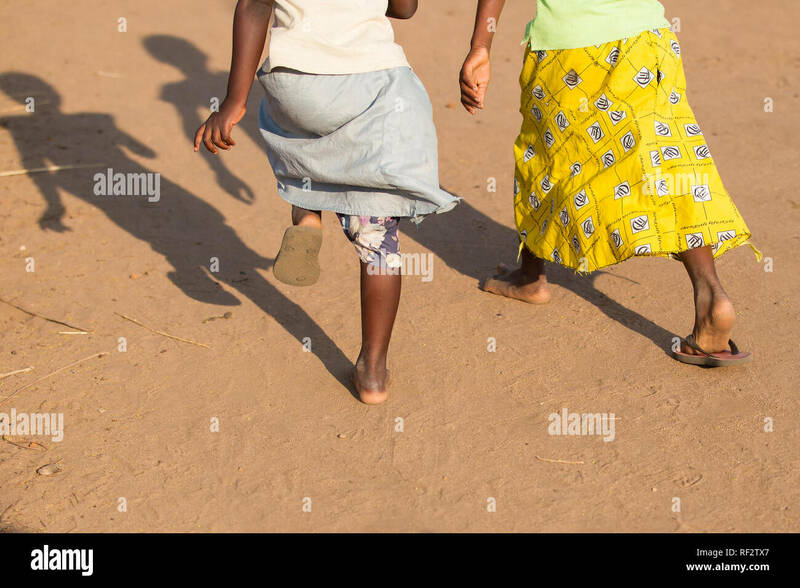 Malawian girls play in their village near Chikwawa; they are sharing a pair of flip flop sandals. 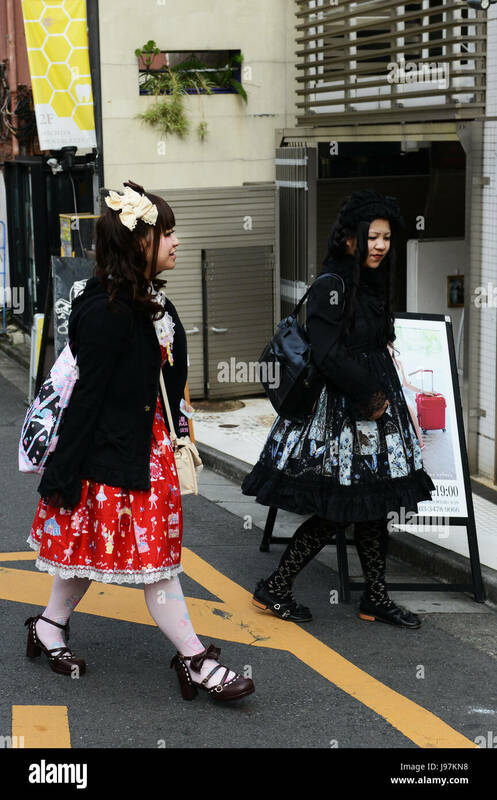 Young Japanese crowed in Harajuku, Tokyo.